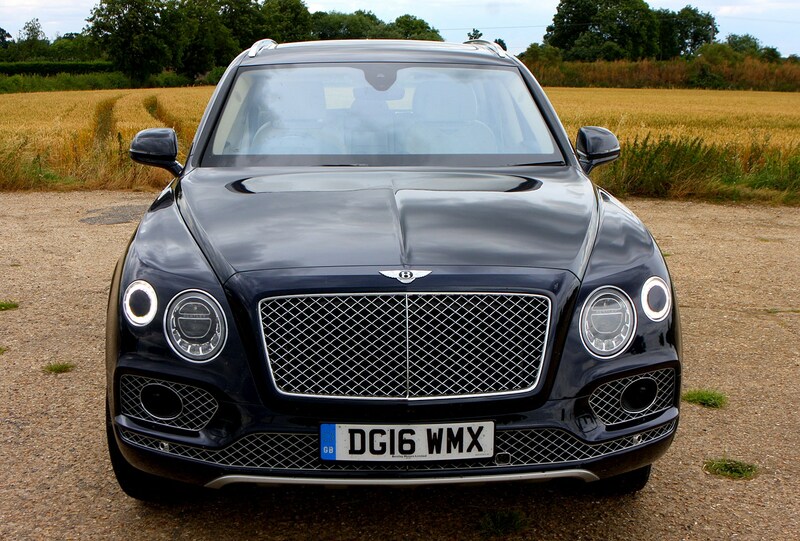 When the Bentley Bentayga was launched it was met with scepticism from critics: here was the firm’s first SUV – shock horror – and just look at that garish front end! 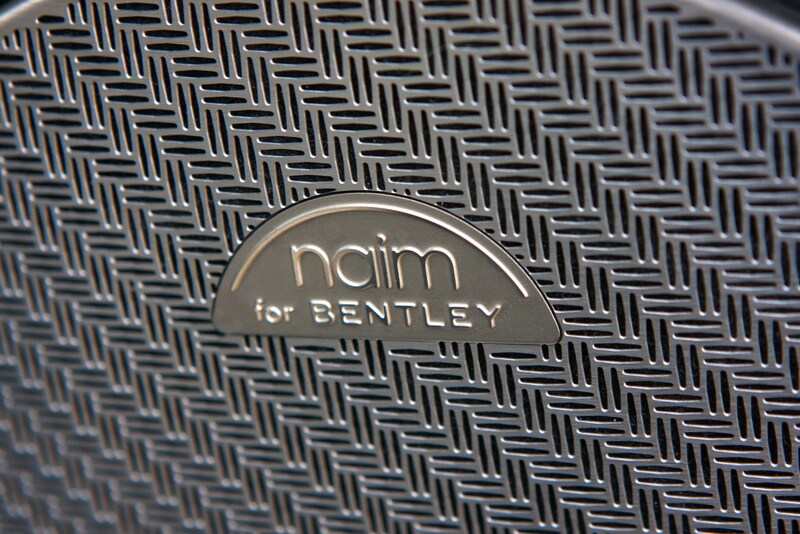 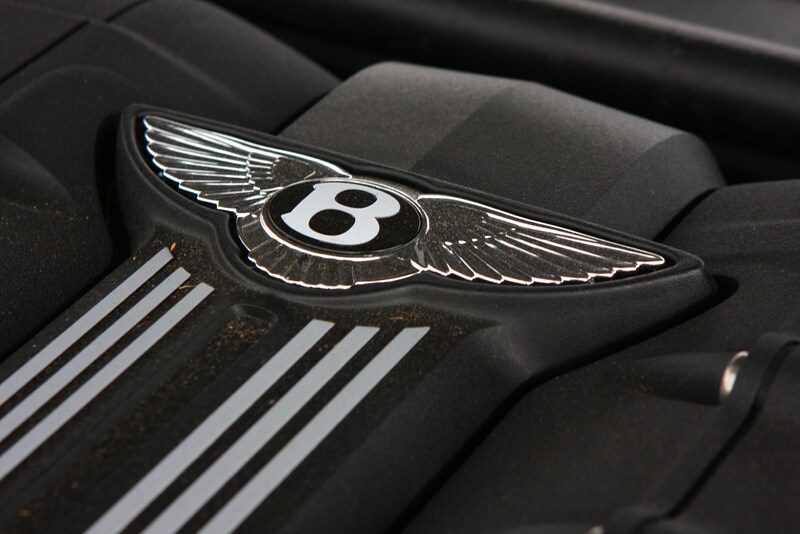 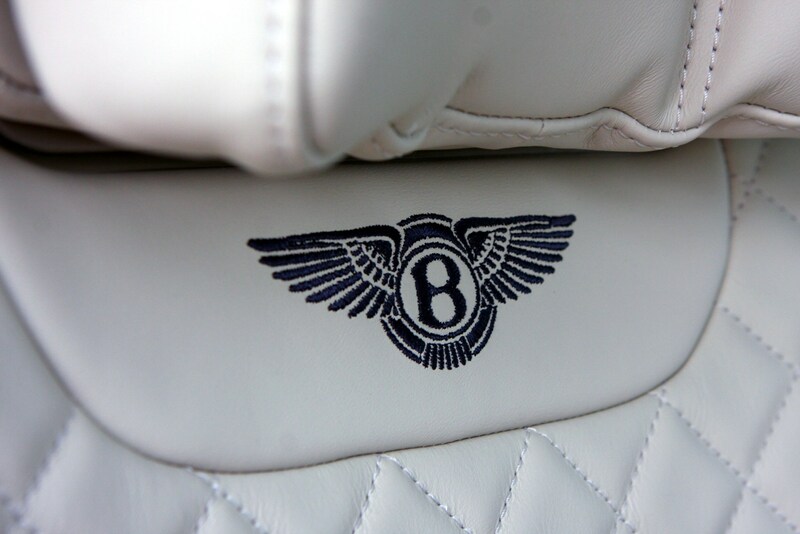 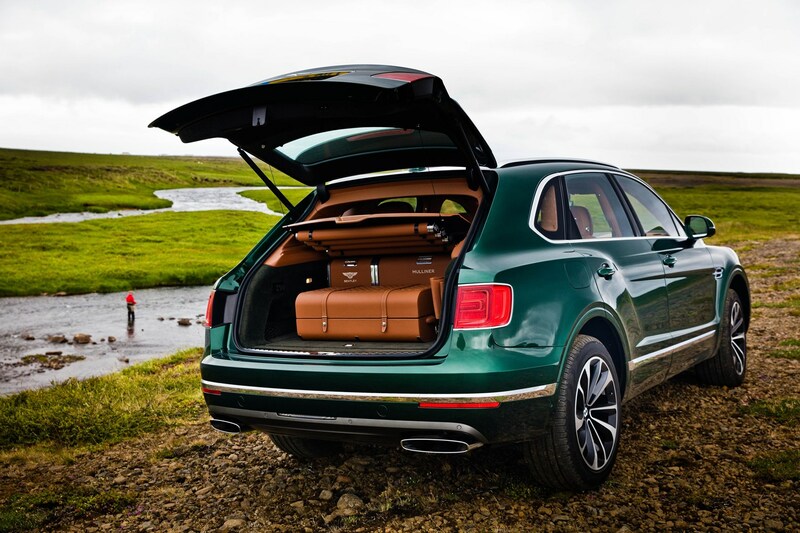 It’s with great relief, then, that none of the core Bentley attributes are lost in the move to crossover construction. 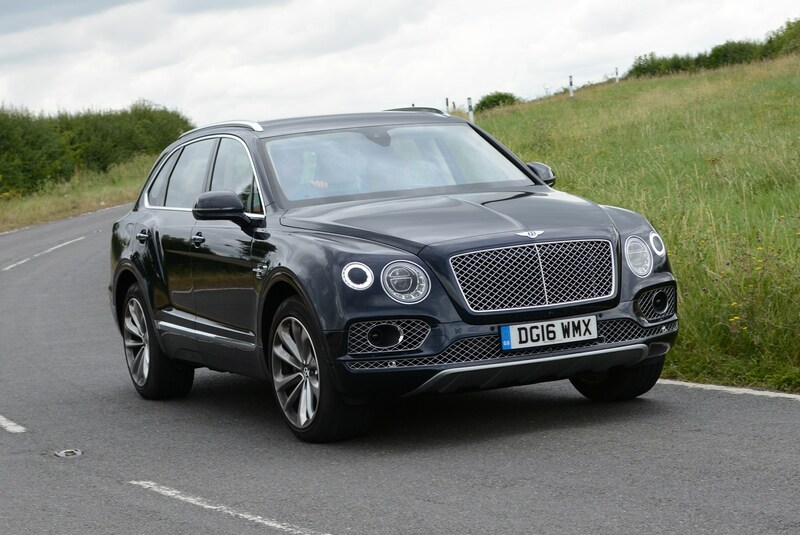 This car is still monstrously fast with a well-appointed cabin and levels of comfort and build quality that set it far above rivals, such as the upper echelons of the Porsche Cayenne and Range Rover line-ups, along with the Maserati Levante – another posh off-roader. 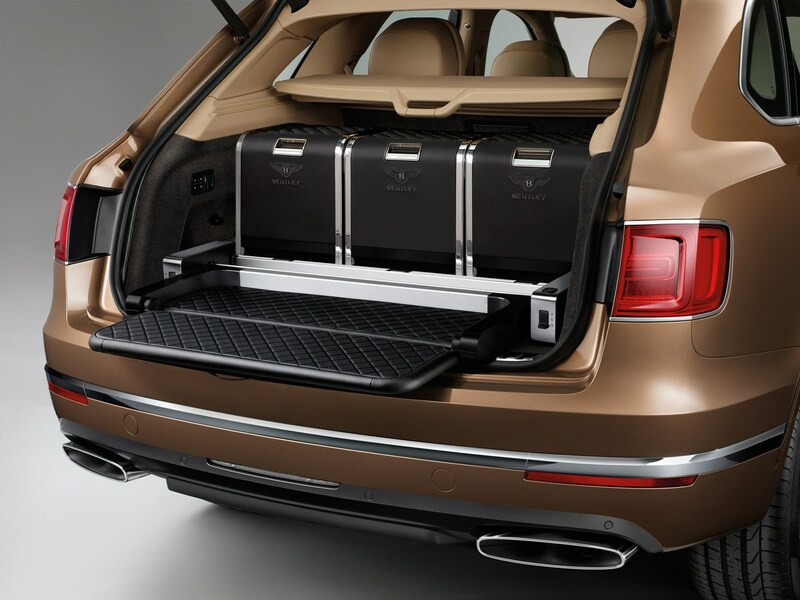 Incidentally, it’s based on the same platform as the Audi Q7, which is a good start, but you’d never notice unless you were the biggest fan of that brand. 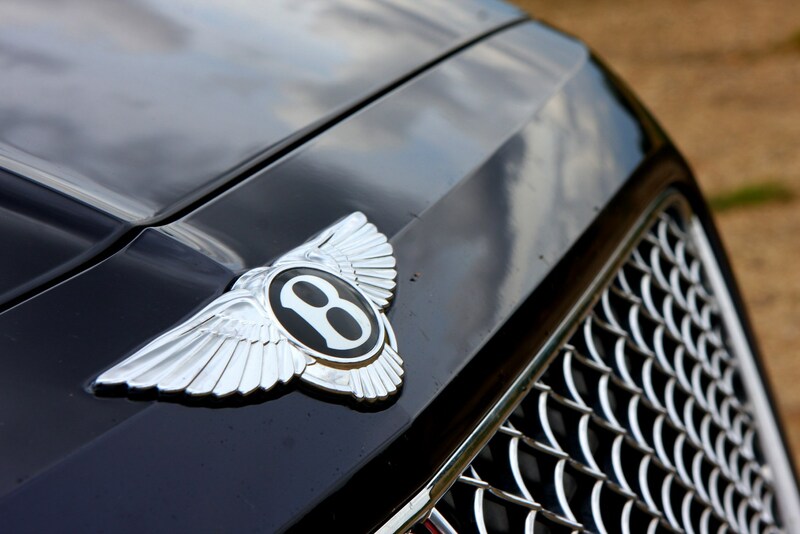 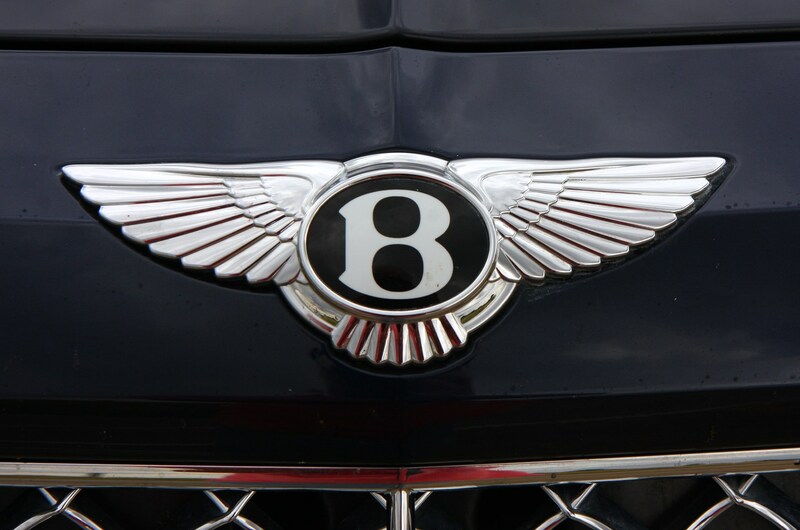 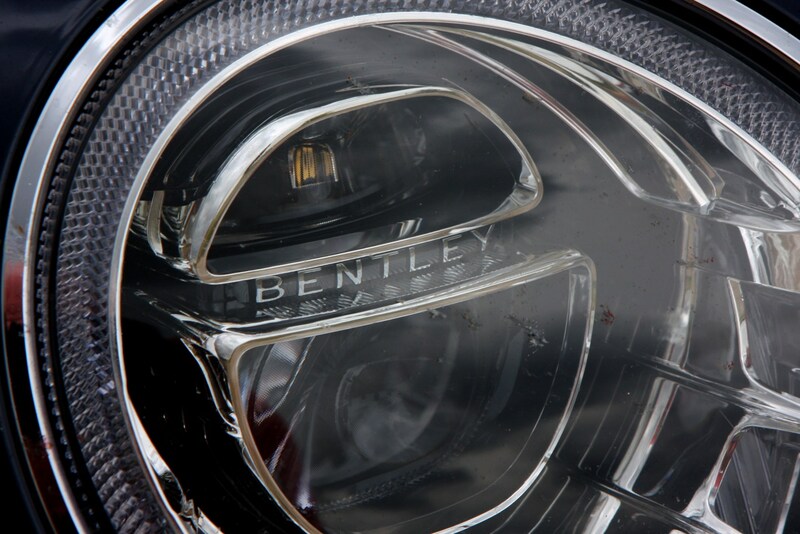 Bentley’s factory in Crewe applies a totally different set of skills and values to the cars it builds. 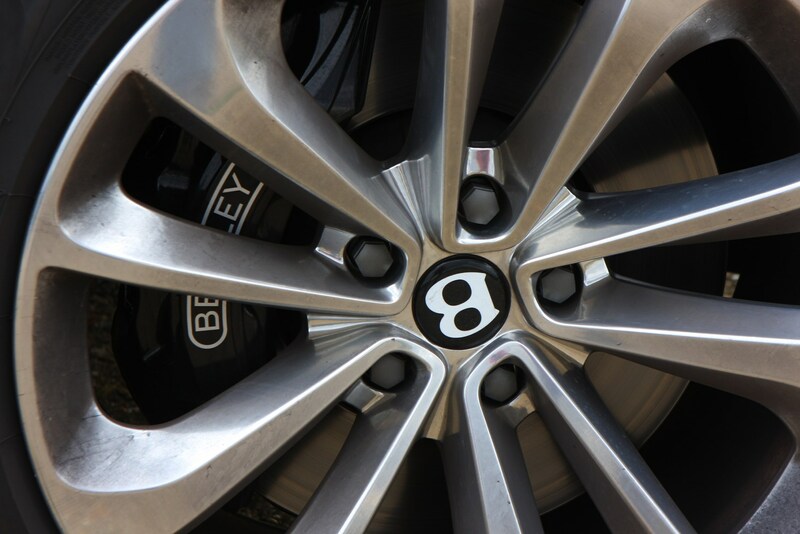 We don’t think you’ll feel short-changed. 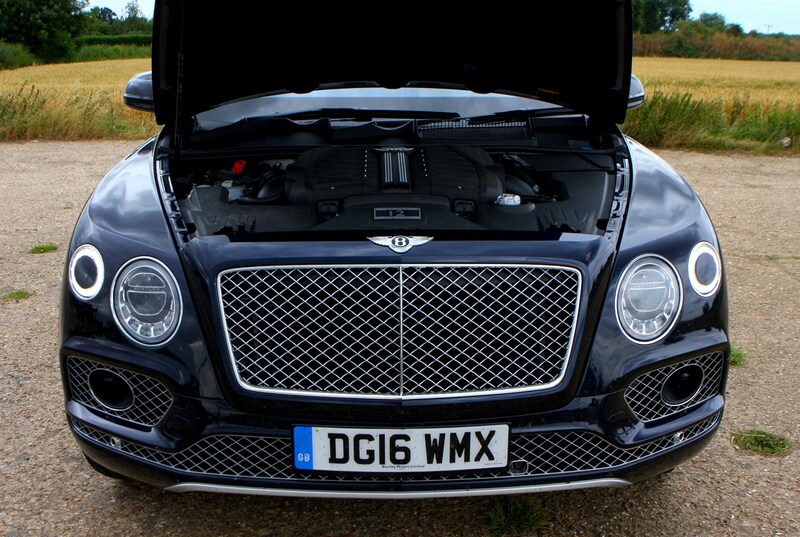 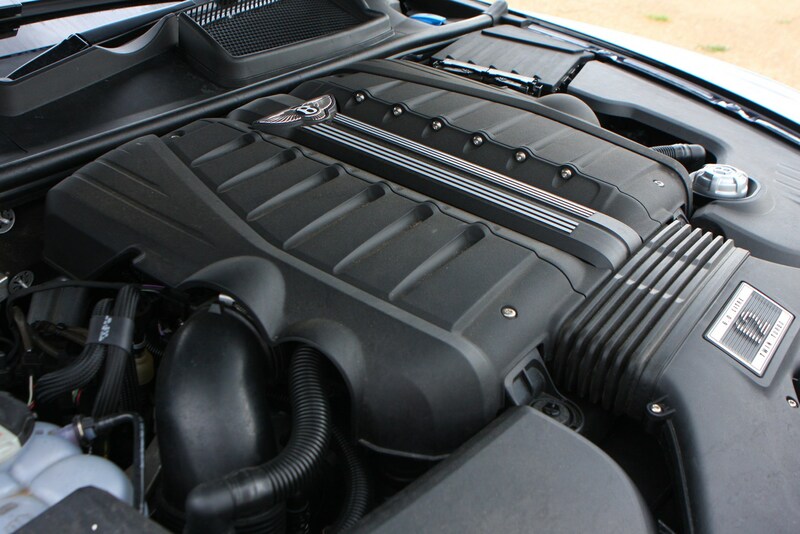 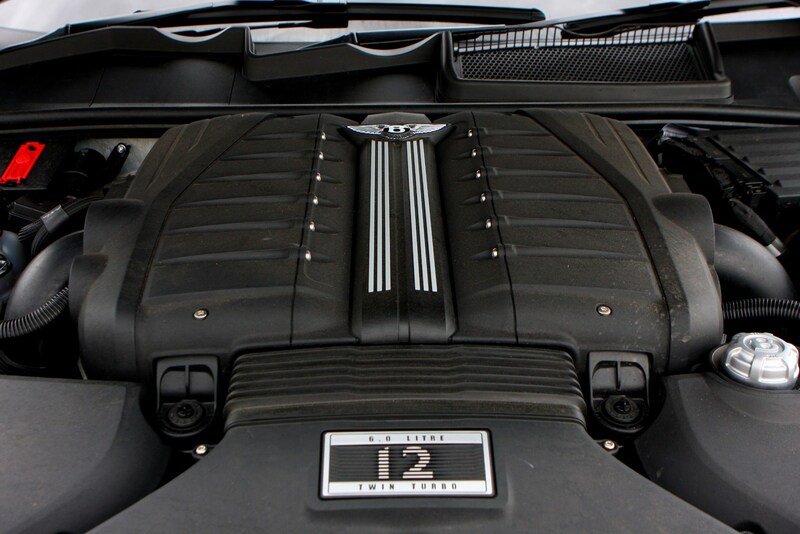 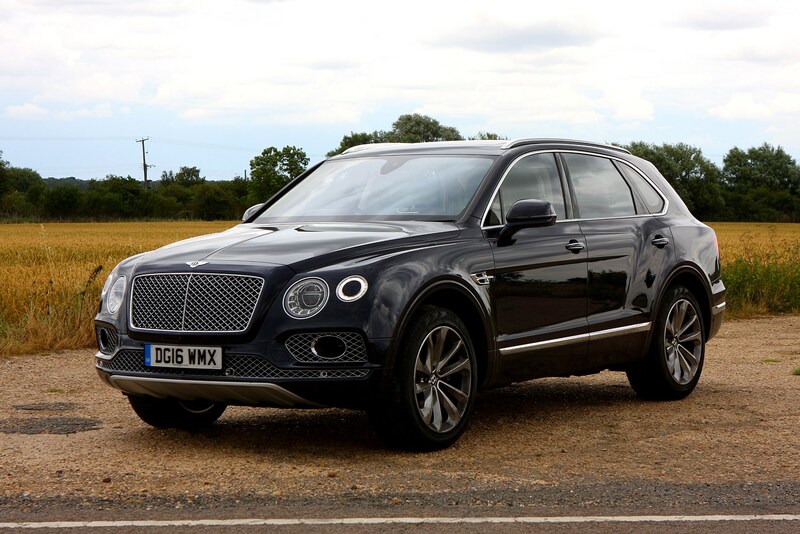 Under the bonnet of this six-figure supercar-on-stilts is a 6.0-litre W12 twin-turbocharged petrol engine, and frankly the Bentayga’s performance is startling. 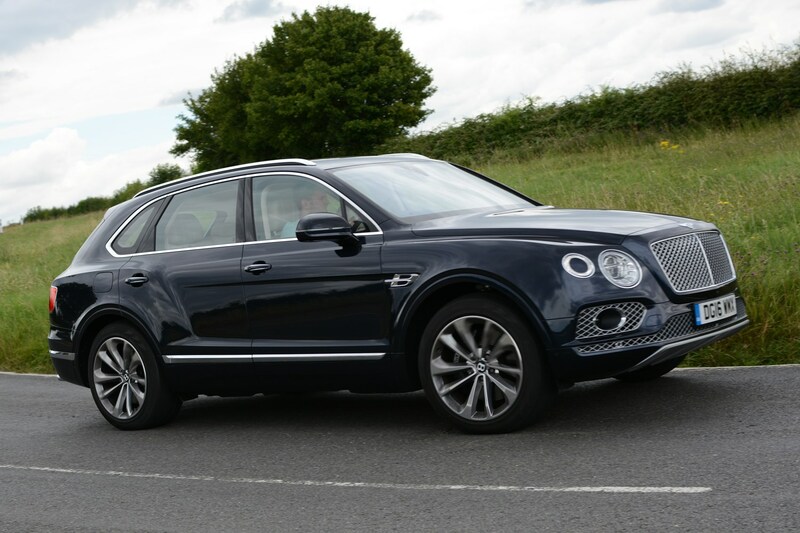 It’ll cover 0-62mph in just 4.1 seconds and will hit 187mph flat out, but it’s just as happy travelling at lower speeds in the city thanks to the flexible nature of such a large engine and the smoothness of the eight-speed automatic gearbox. 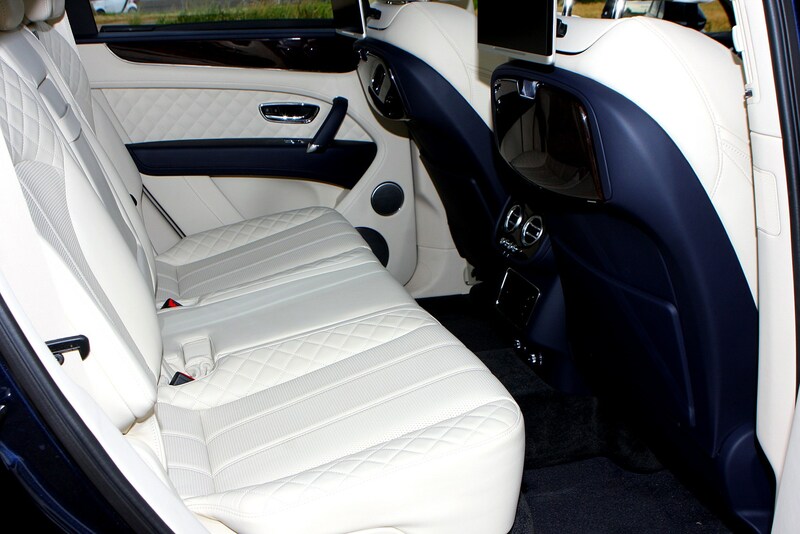 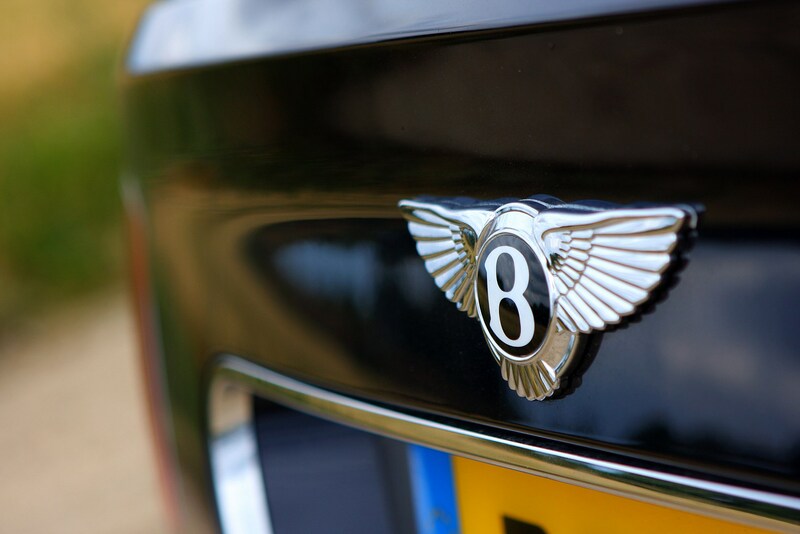 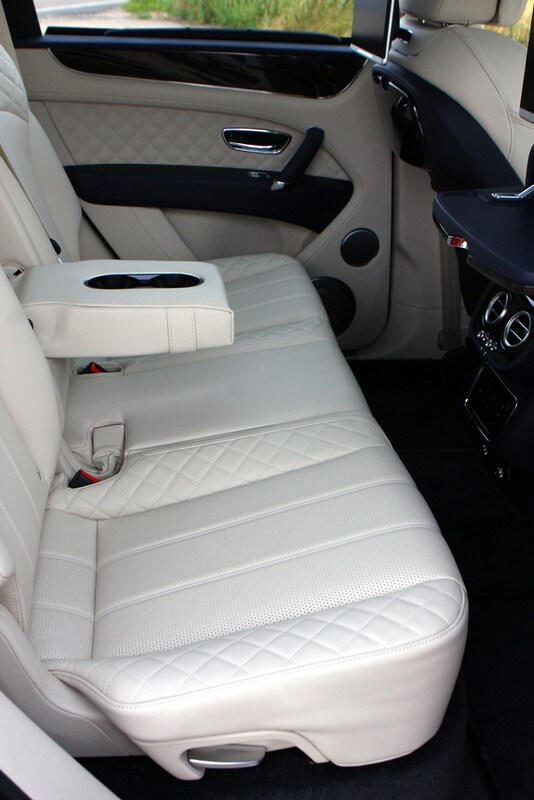 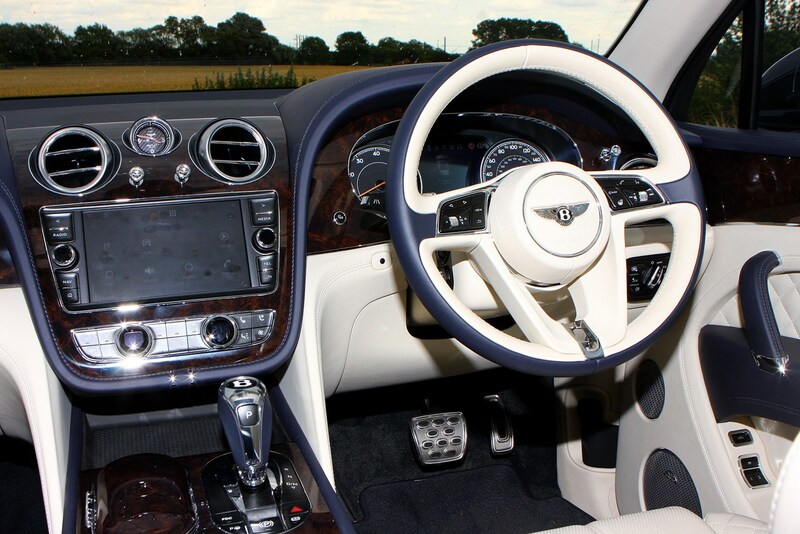 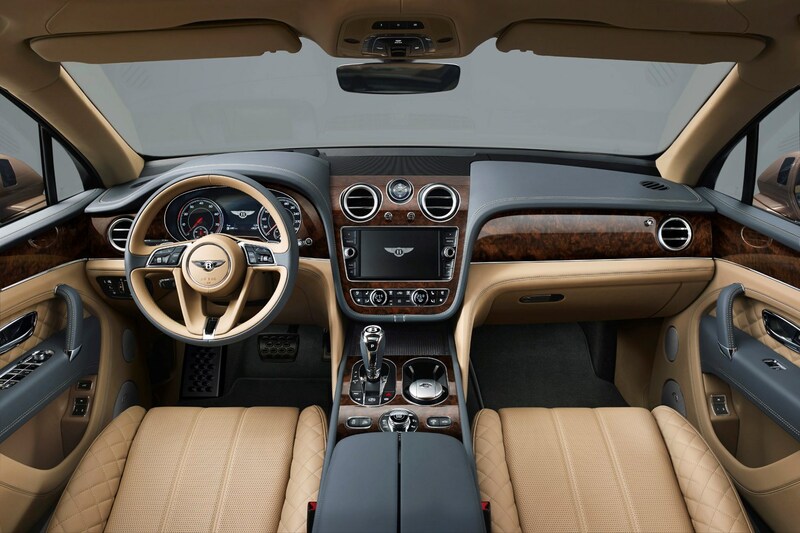 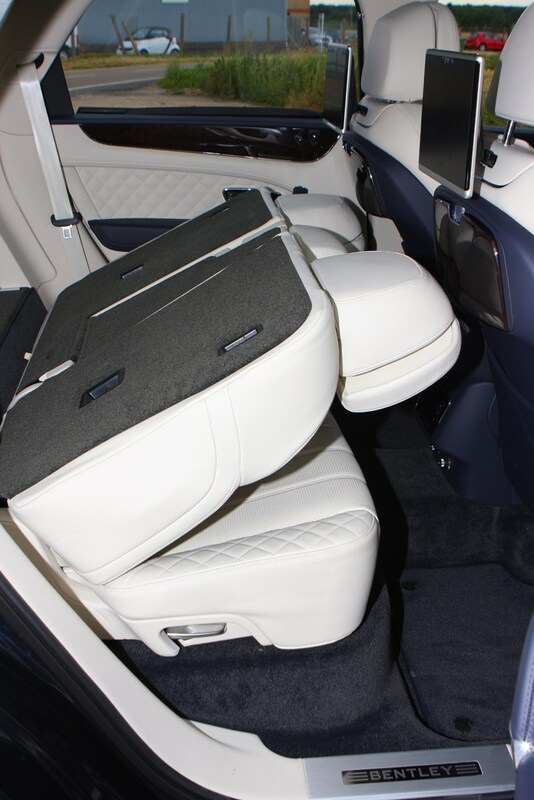 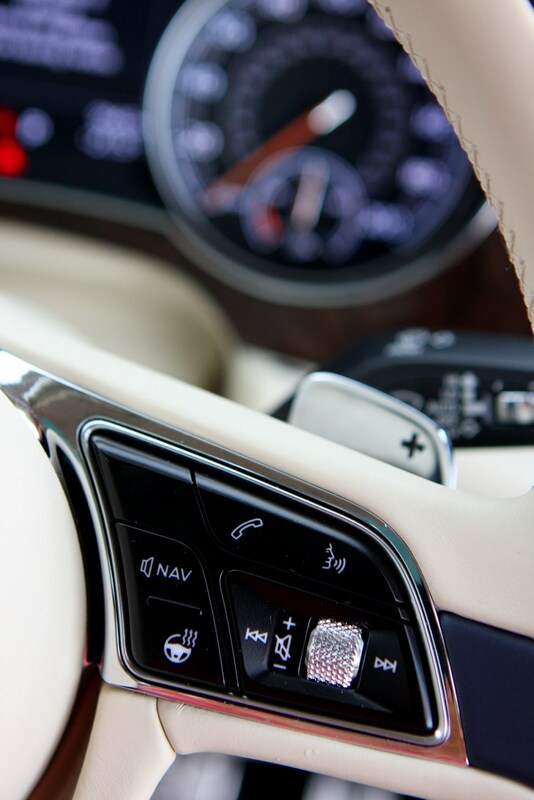 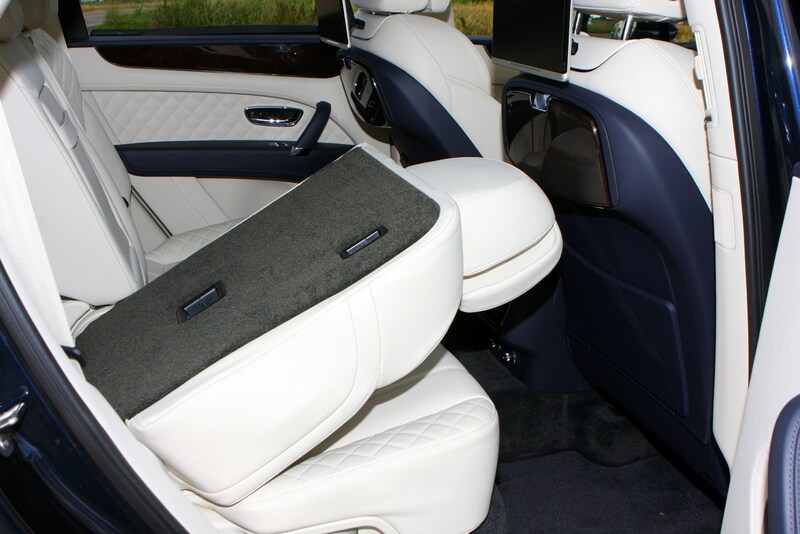 Bentley’s trademark blend of speed and comfort is expertly applied through the use of four-wheel drive coupled to air suspension and an advanced anti-roll system that allows the driver the option of serious speed or sumptuous luxury. 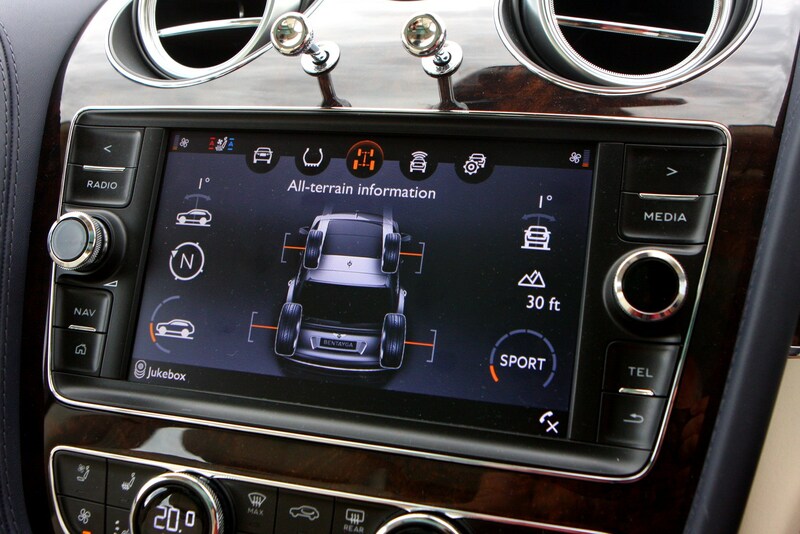 It’ll even do off-road driving, with an optional All-terrain Specification package available to offer yet more capability in this regard. 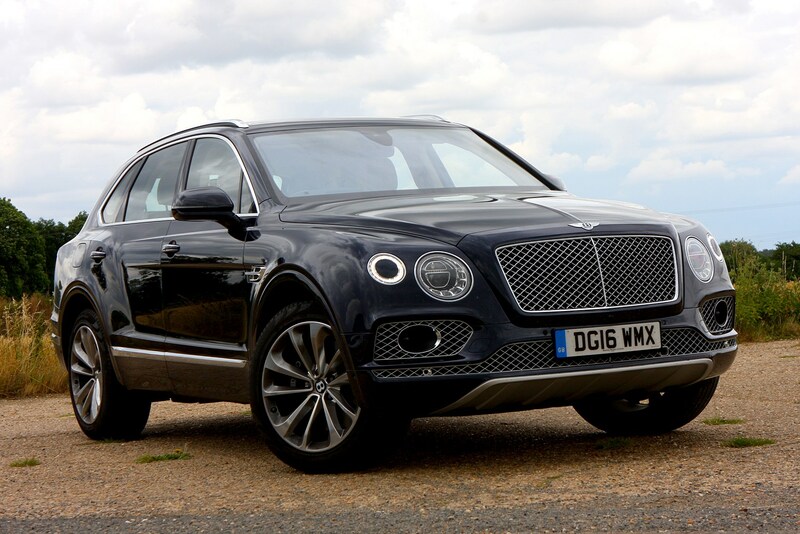 All that’s explained in the Handling section of this review. 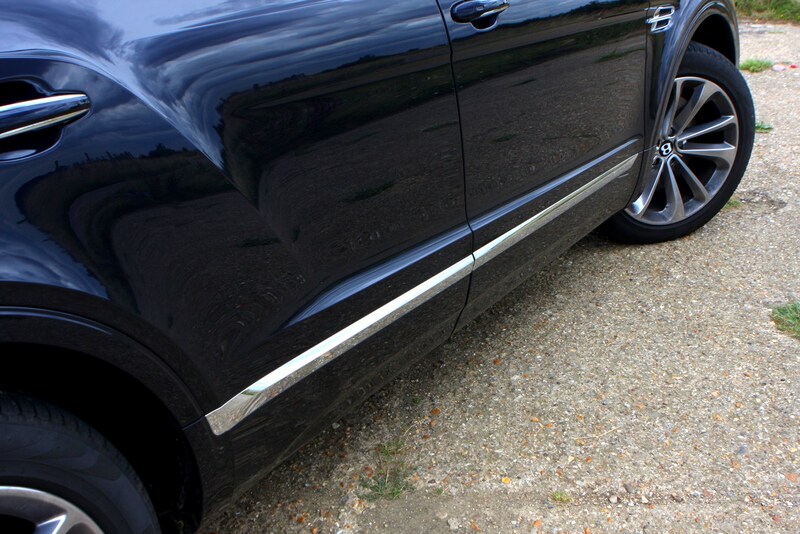 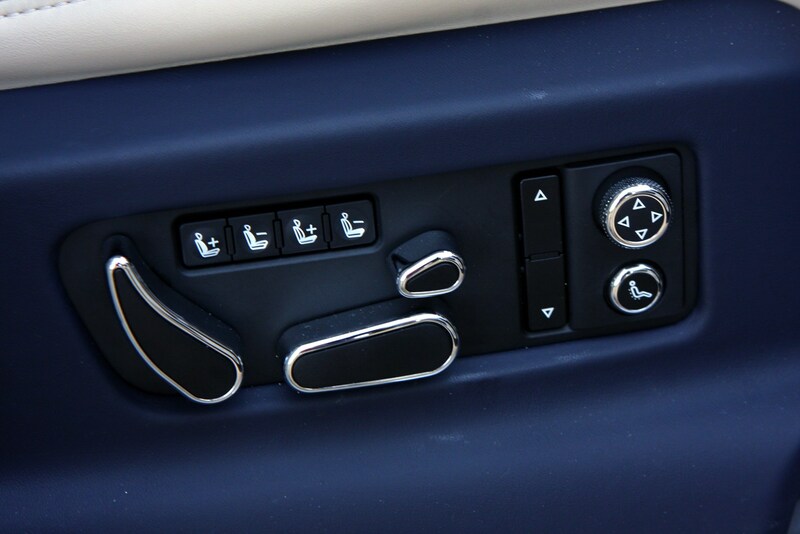 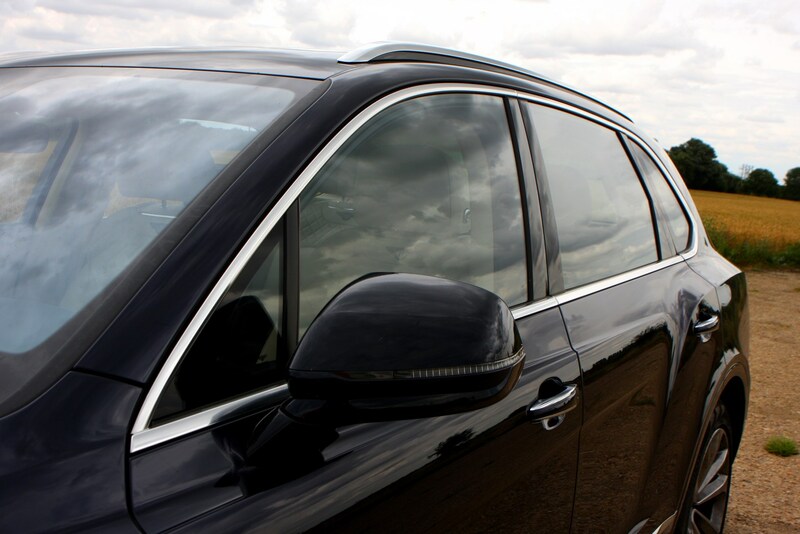 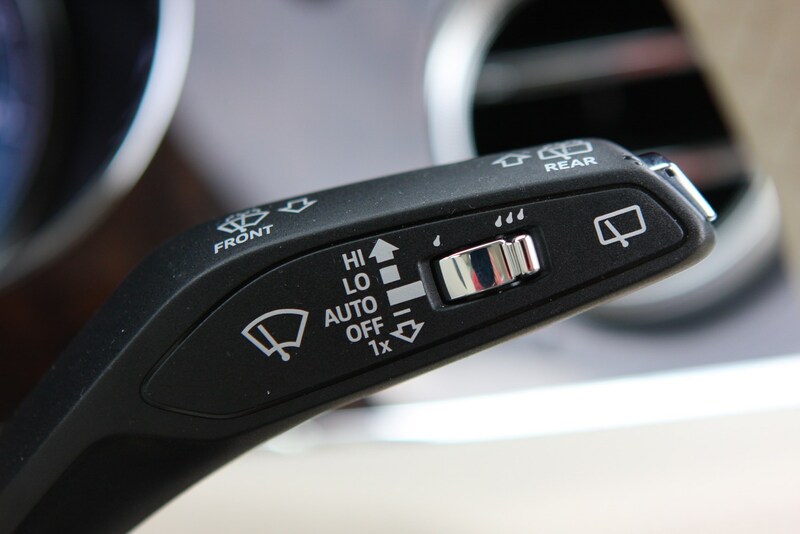 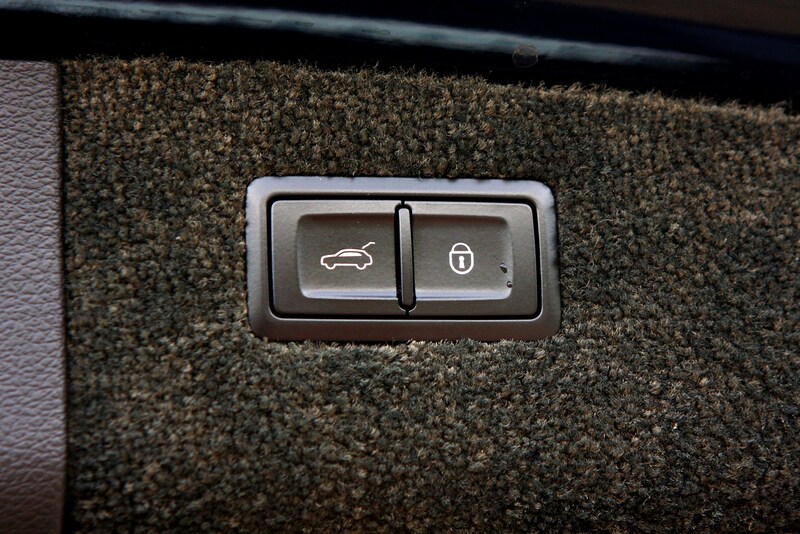 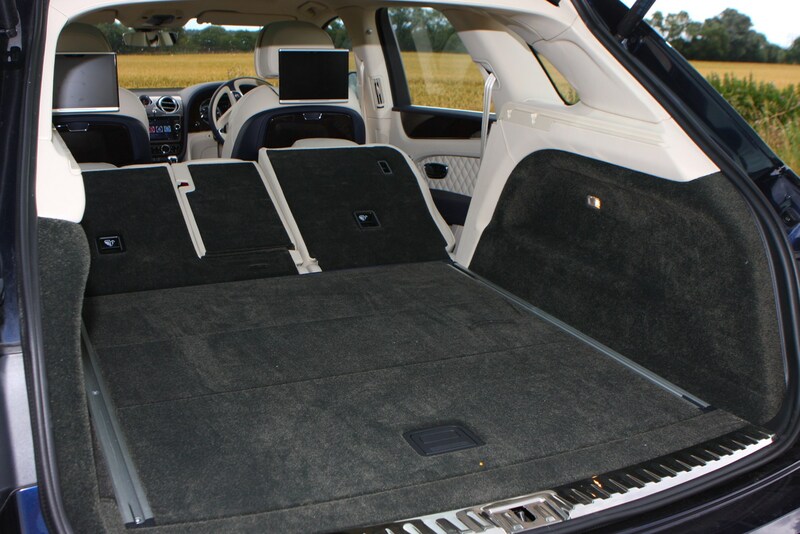 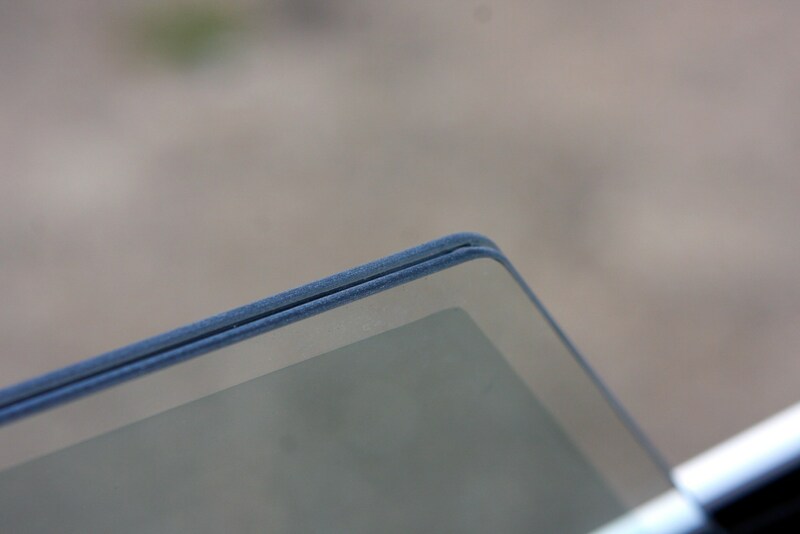 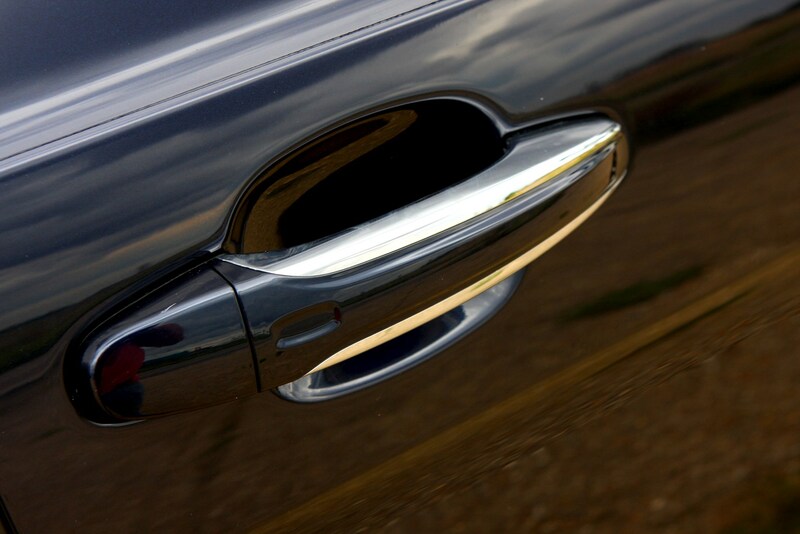 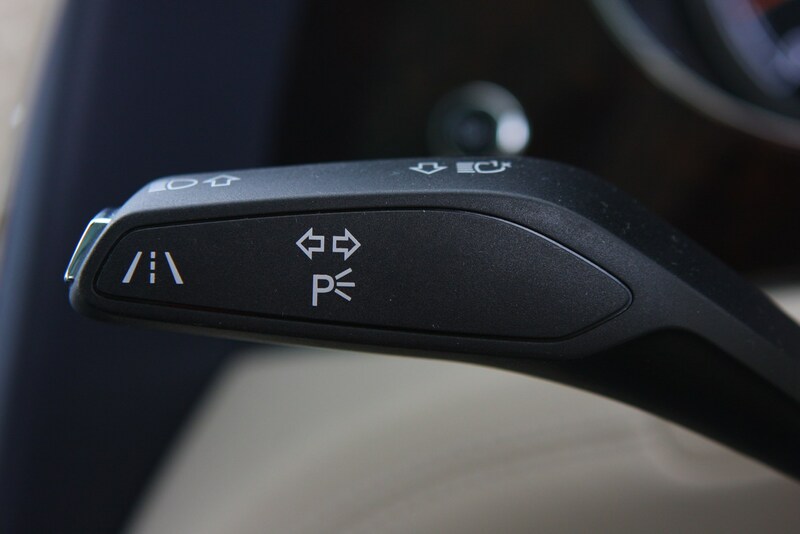 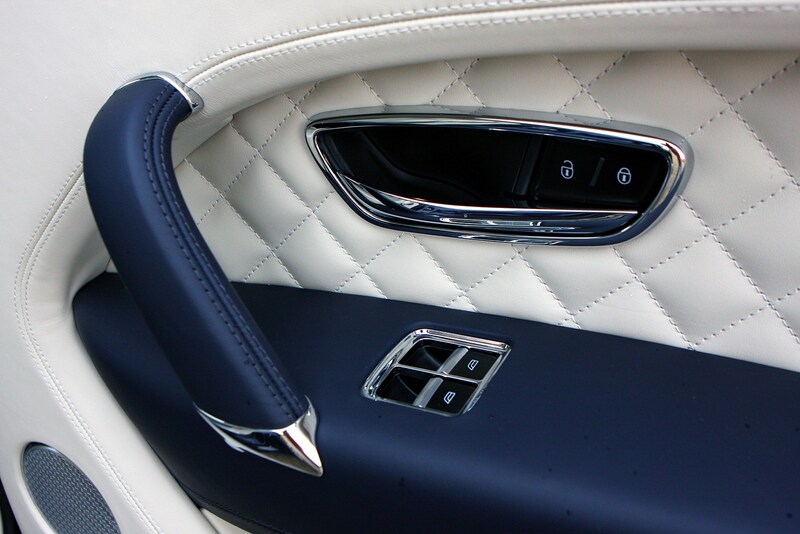 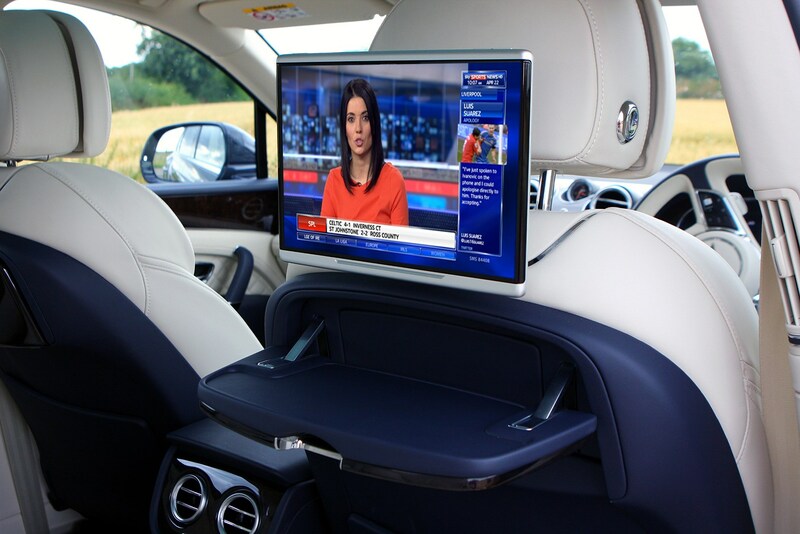 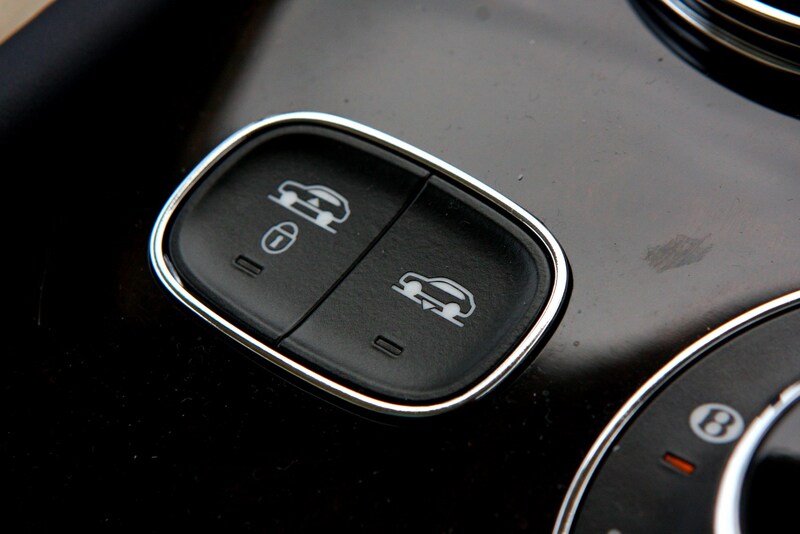 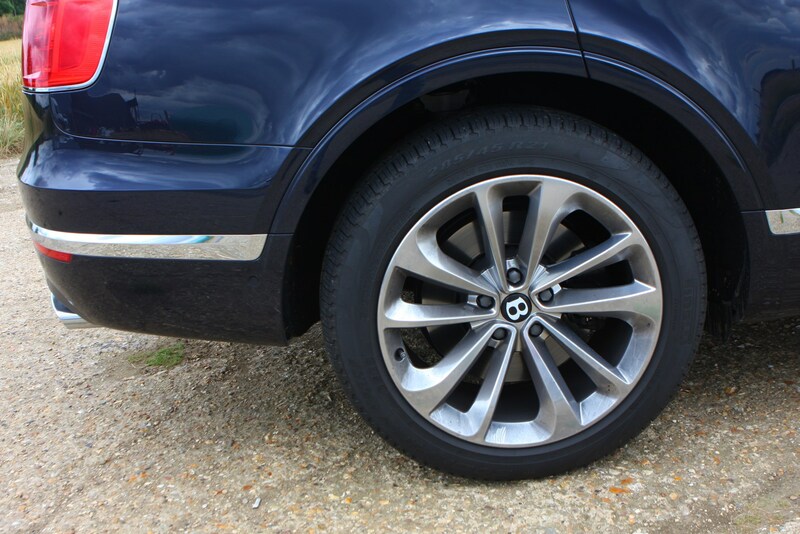 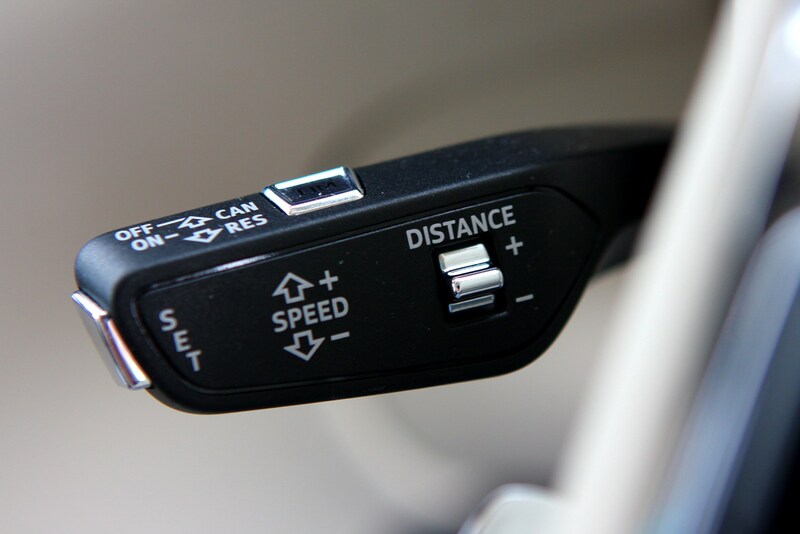 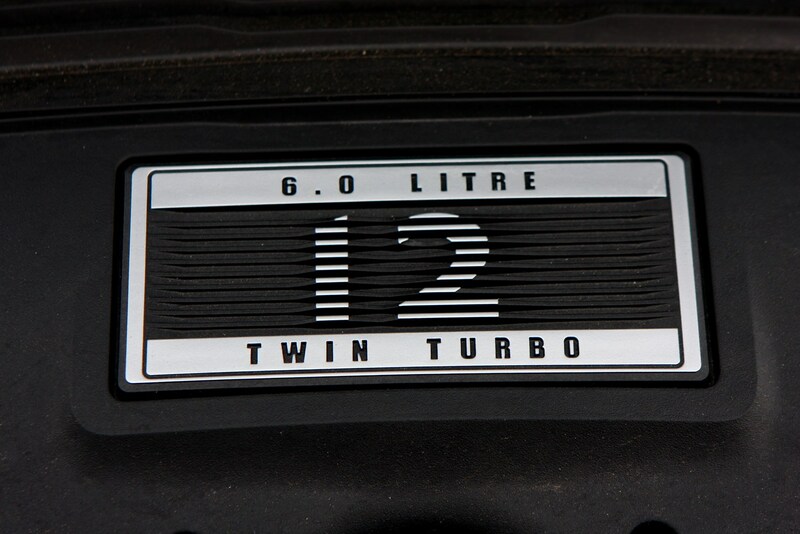 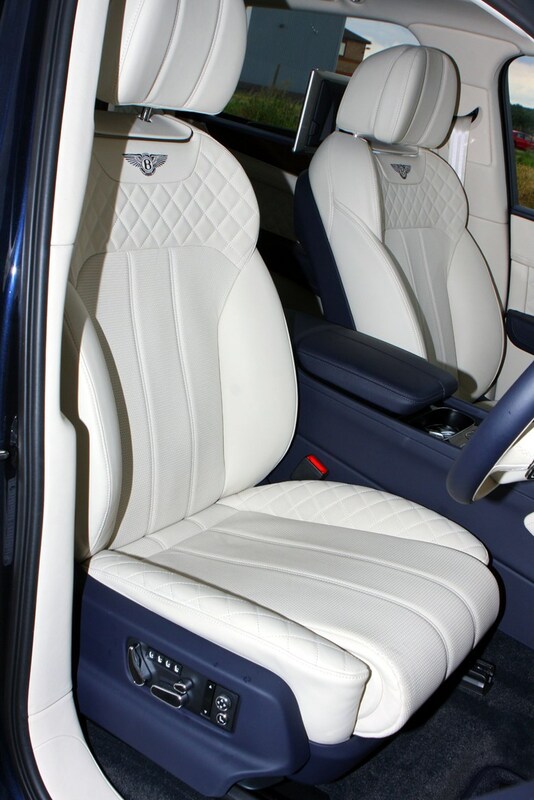 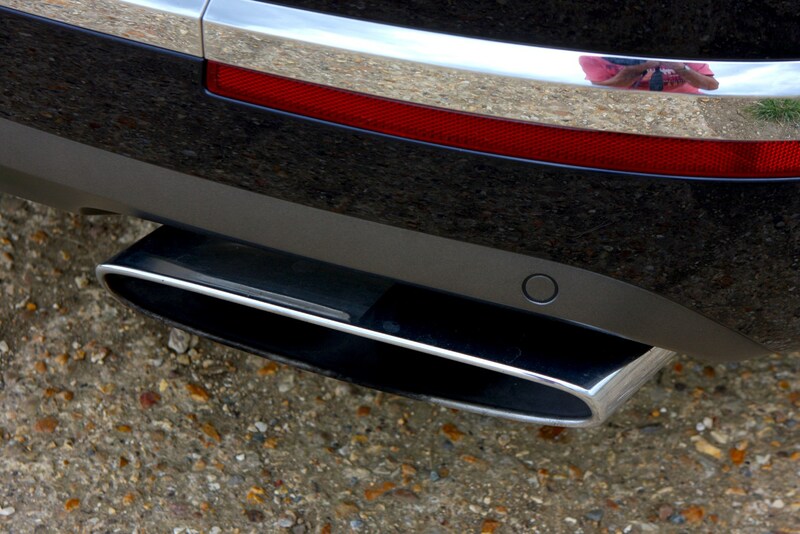 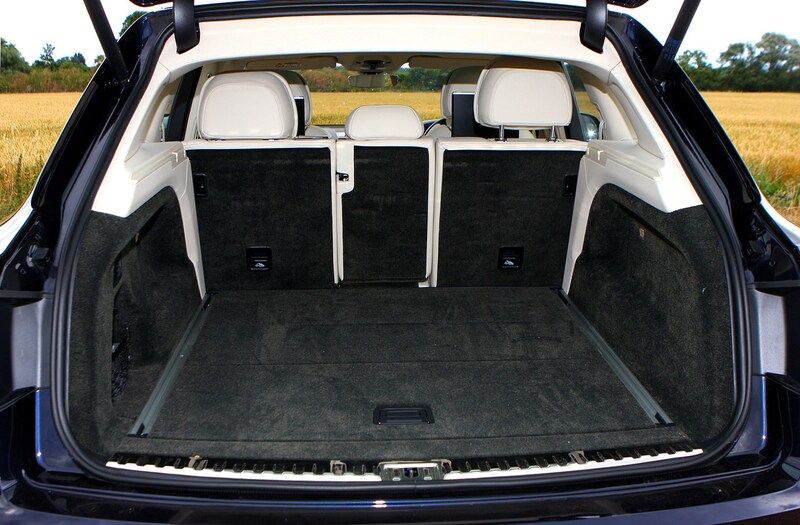 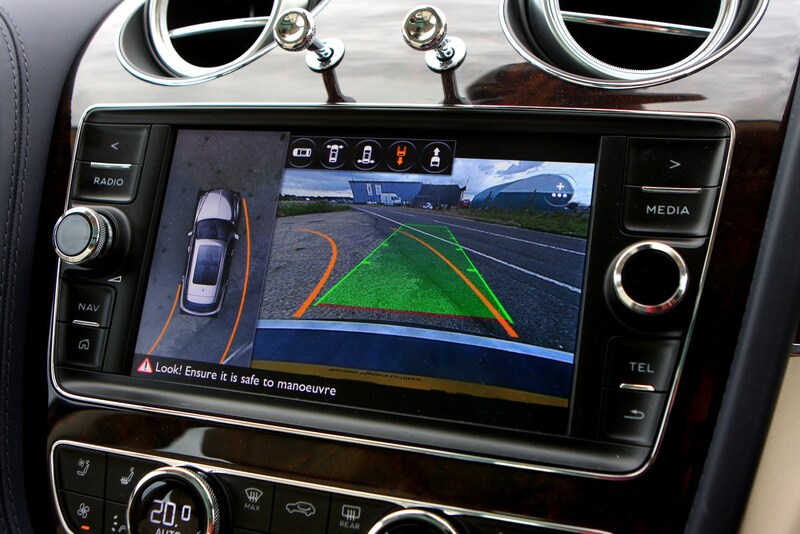 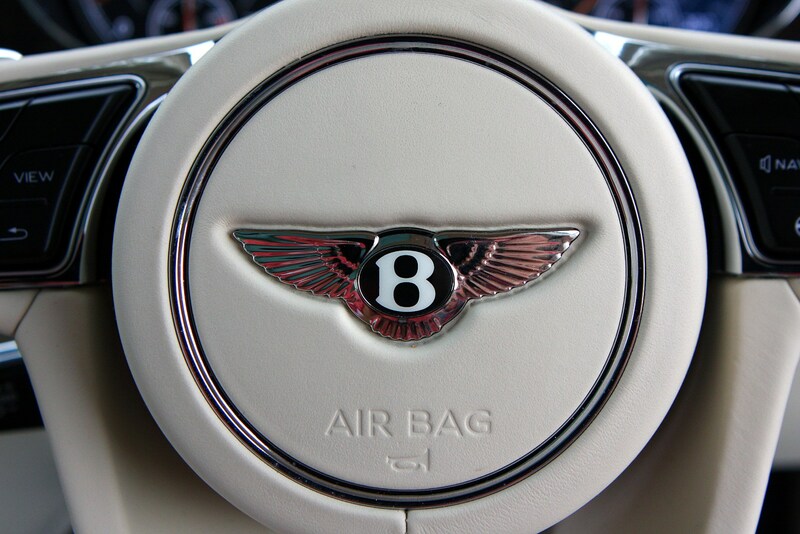 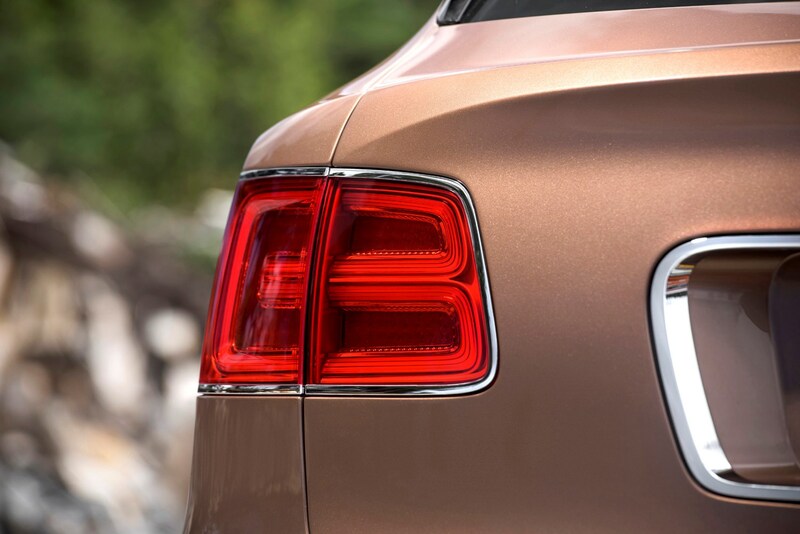 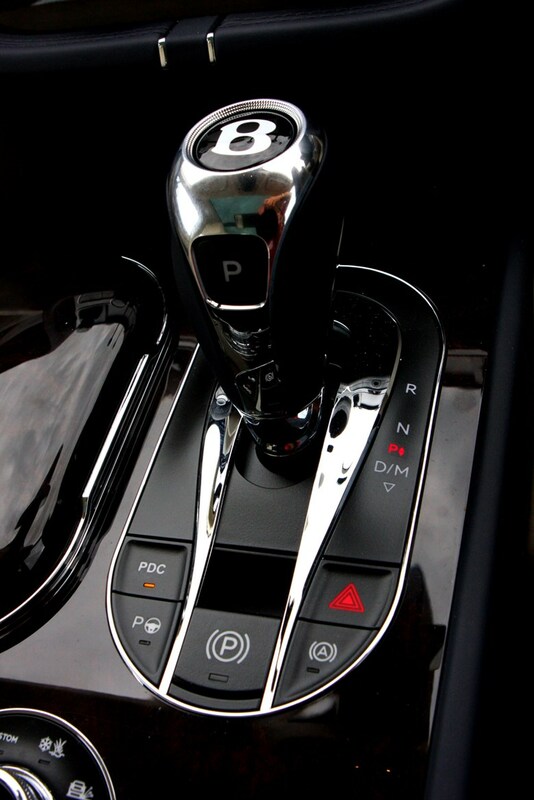 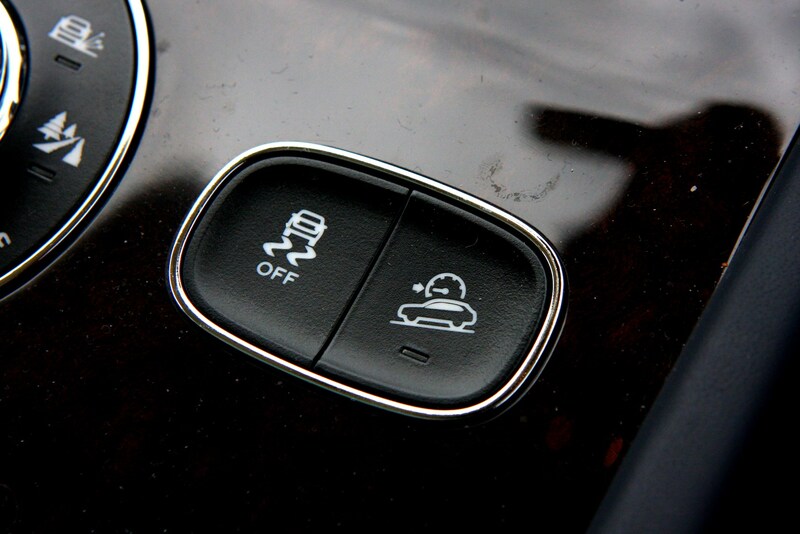 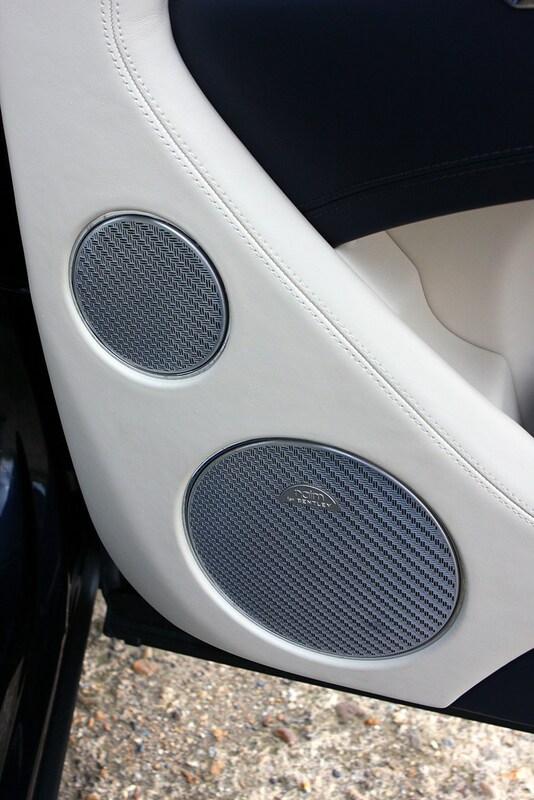 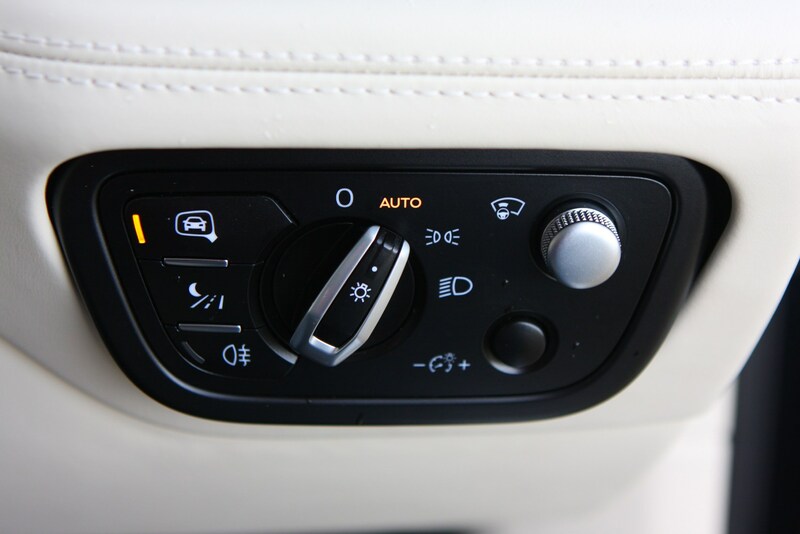 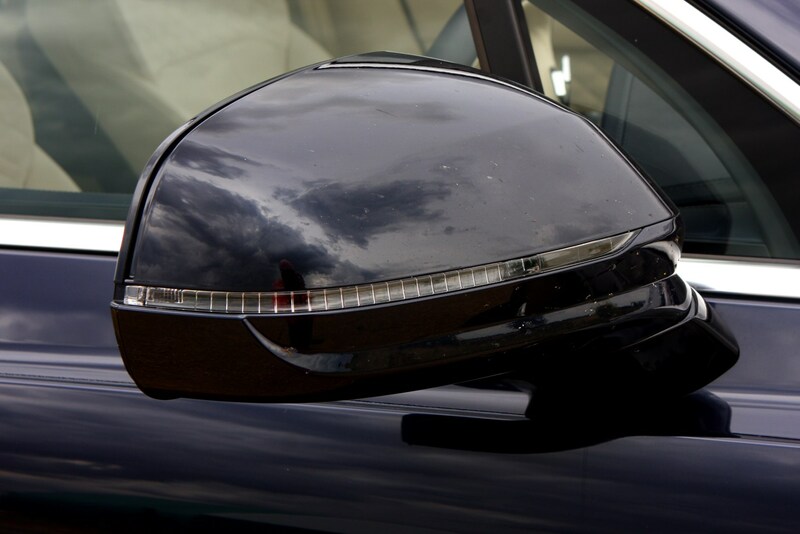 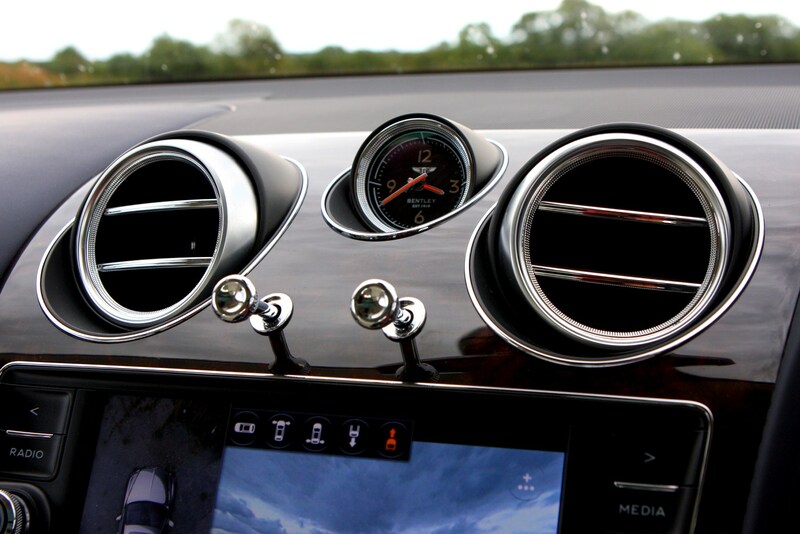 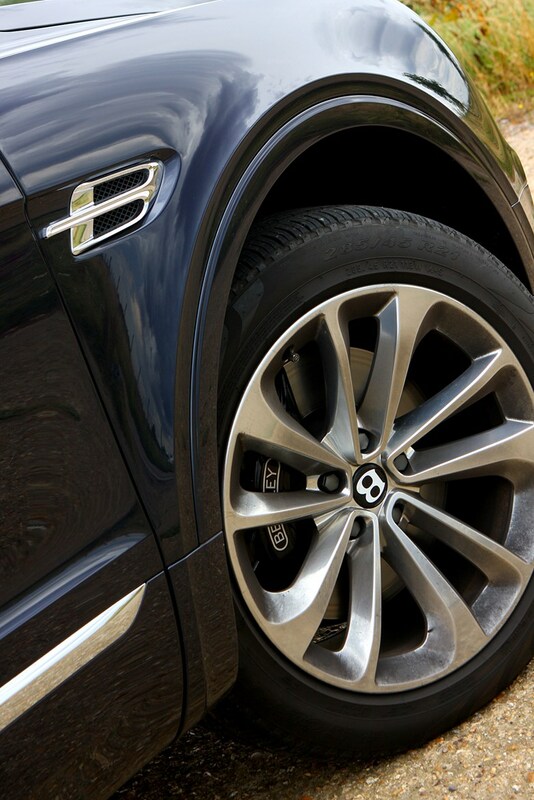 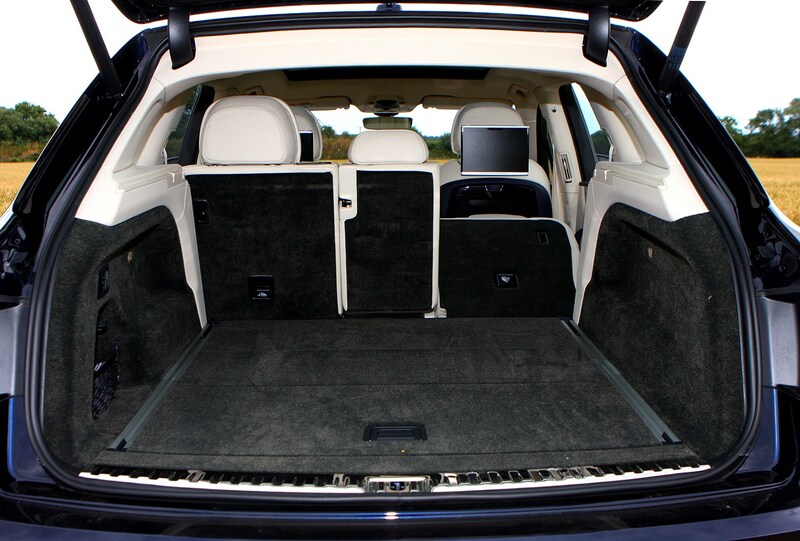 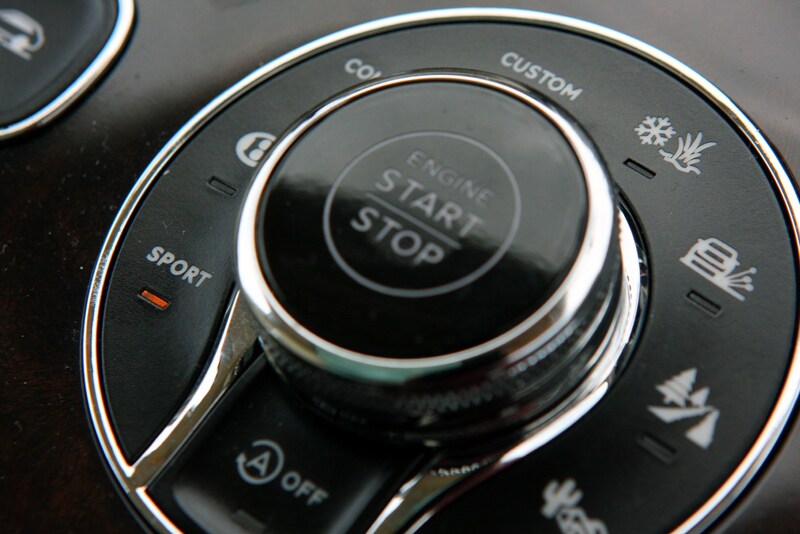 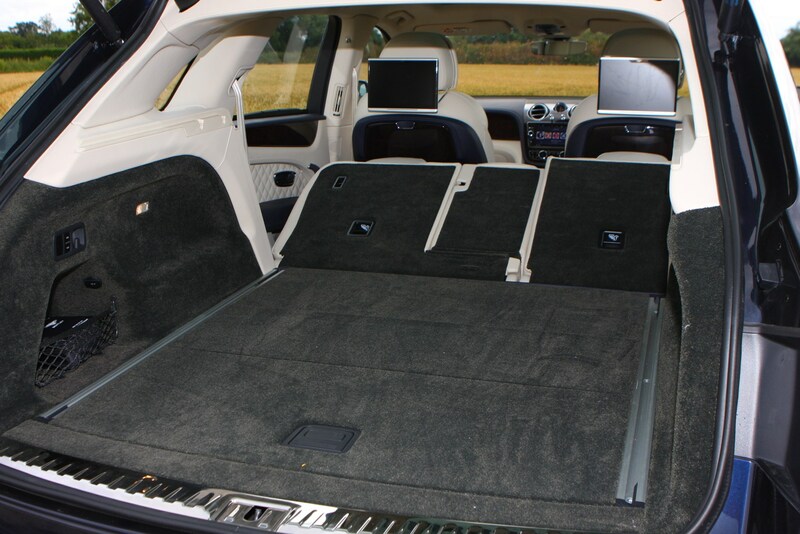 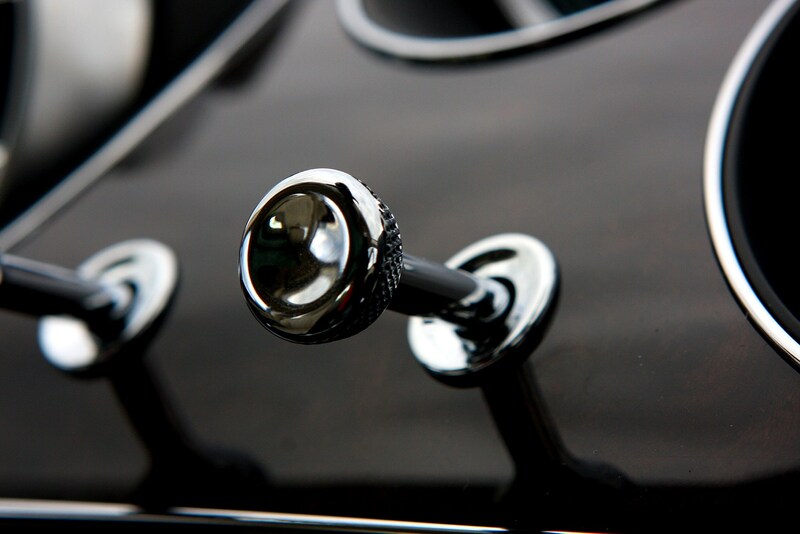 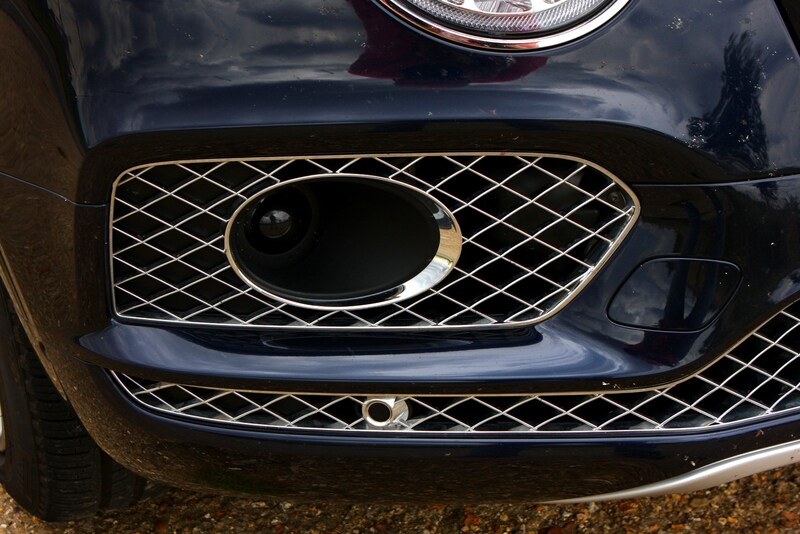 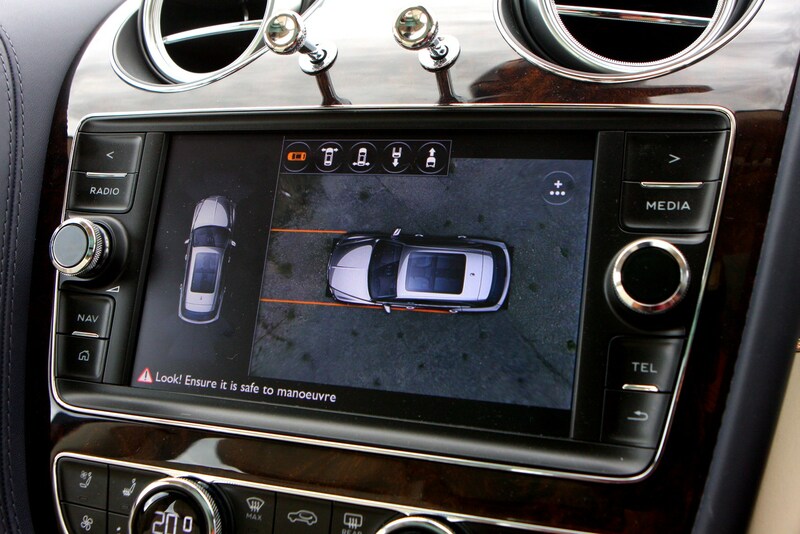 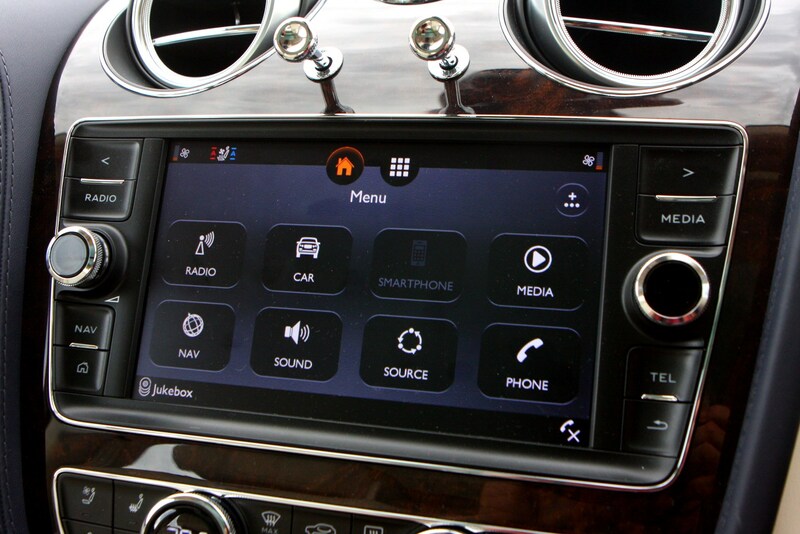 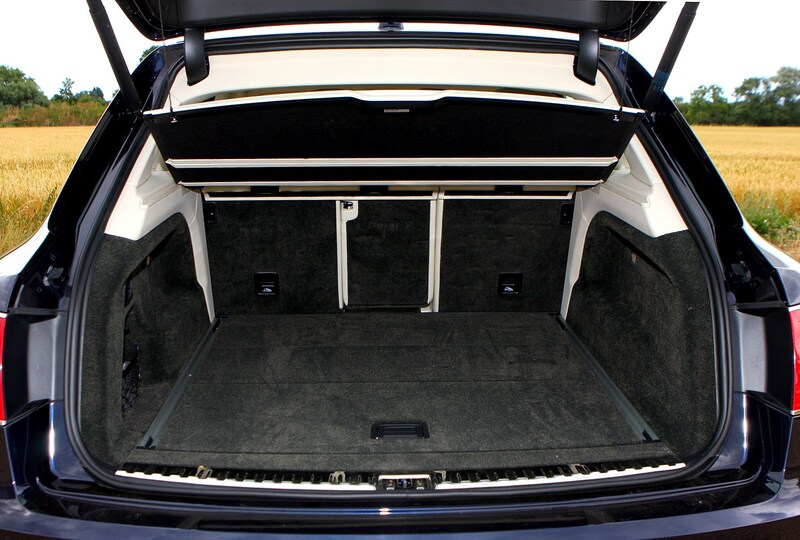 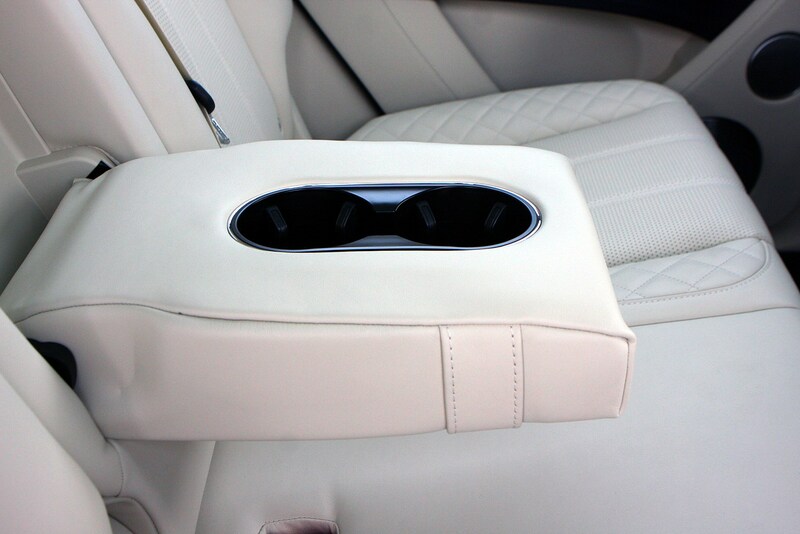 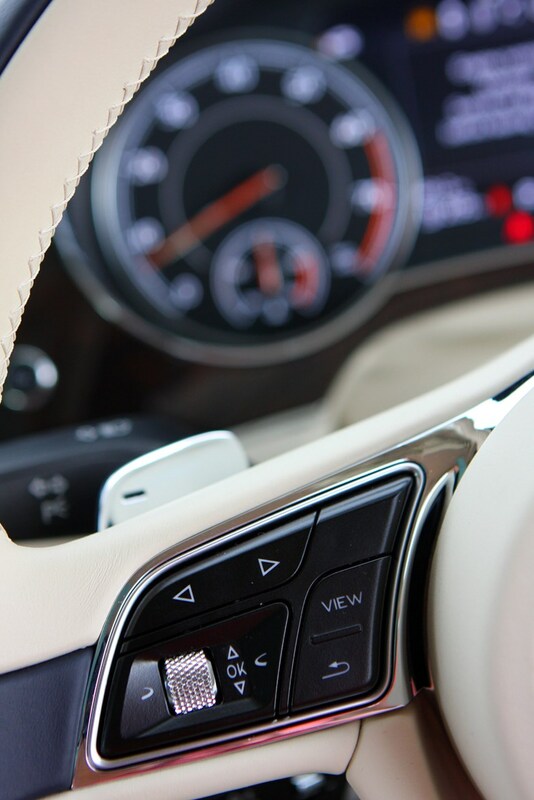 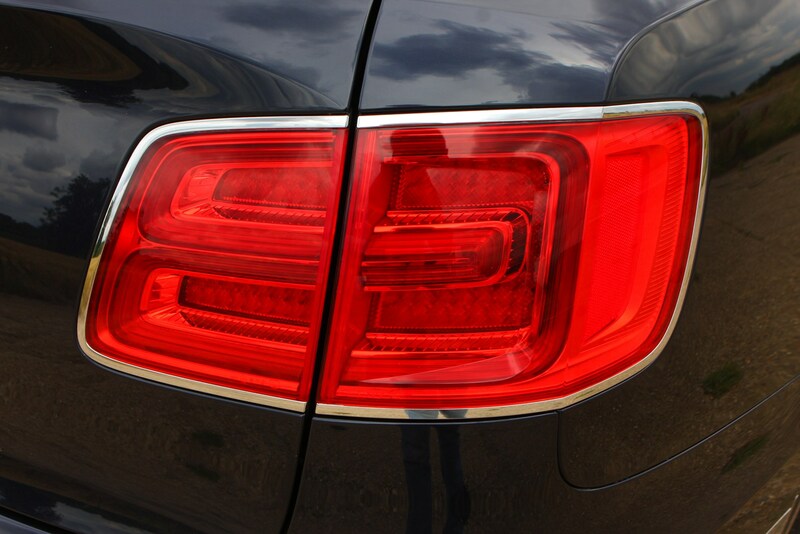 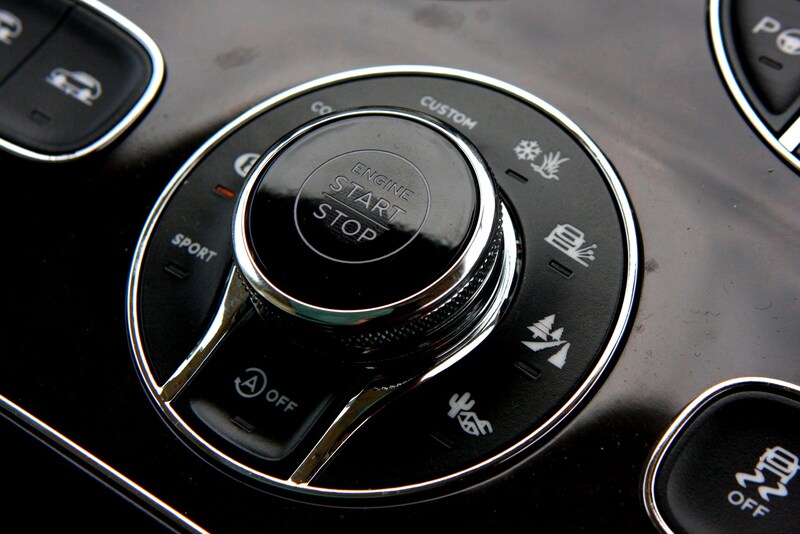 In fact, there are countless extras you can add to your car. 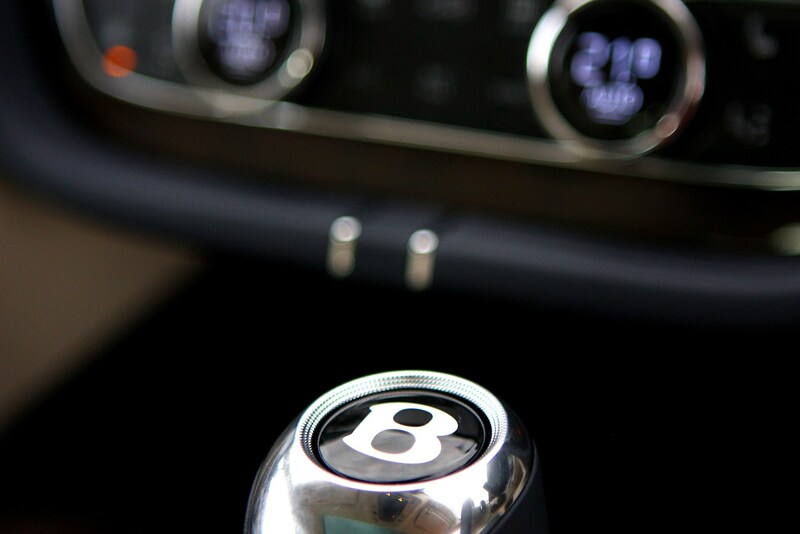 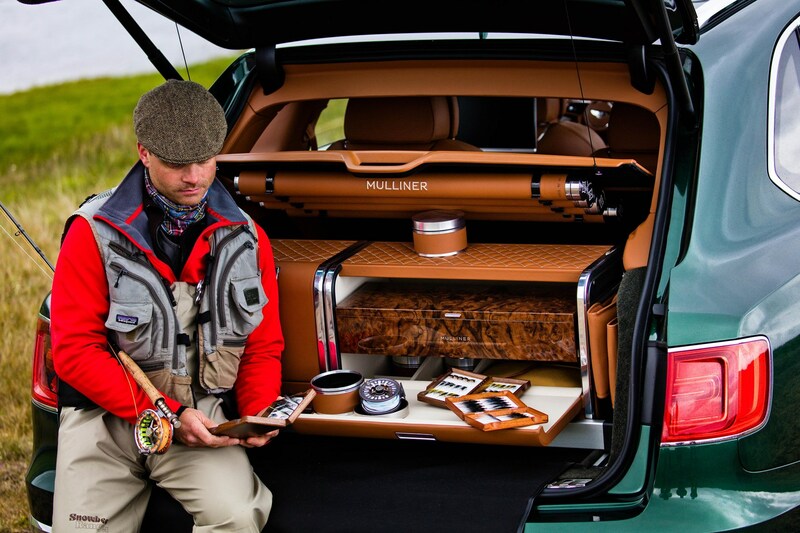 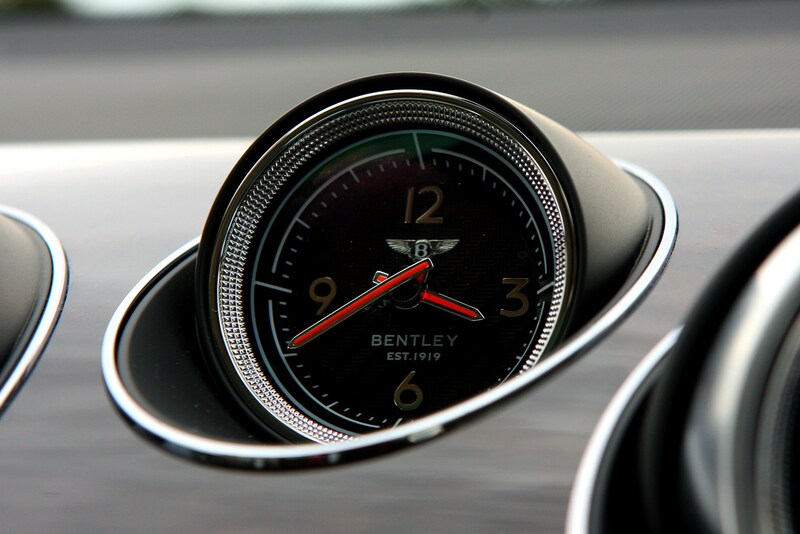 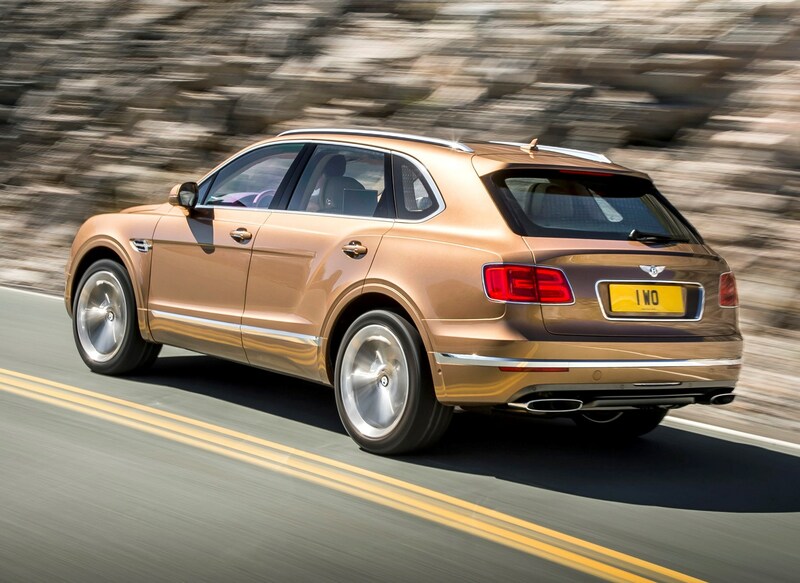 Bentley will supply everything from a towbar to an interior clock that costs nearly as much as the car itself. 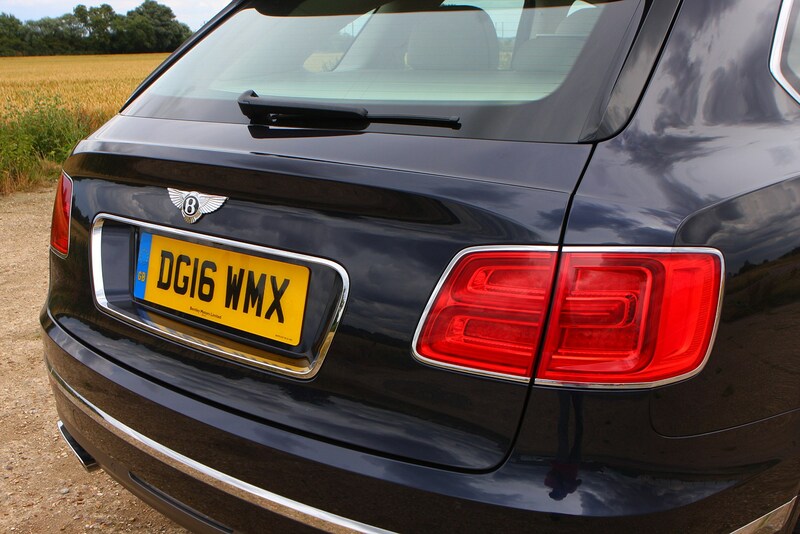 Personalisation is par for the course here, so don’t expect to find many cars looking the same. 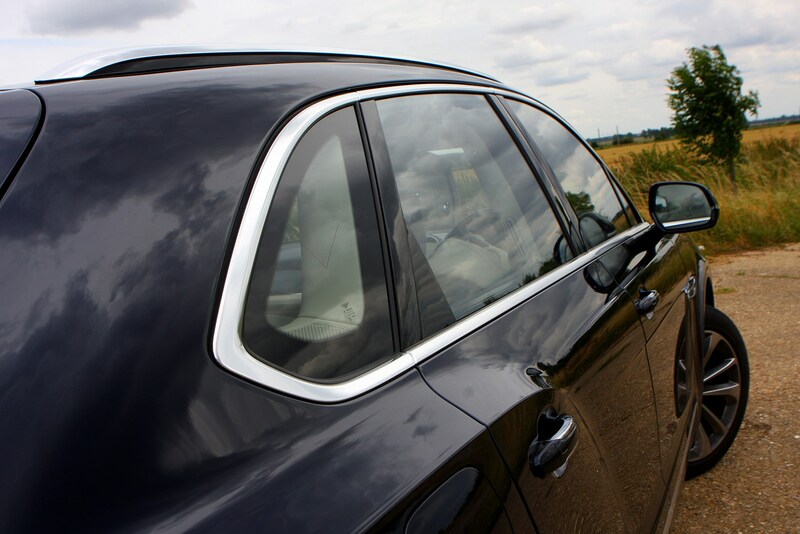 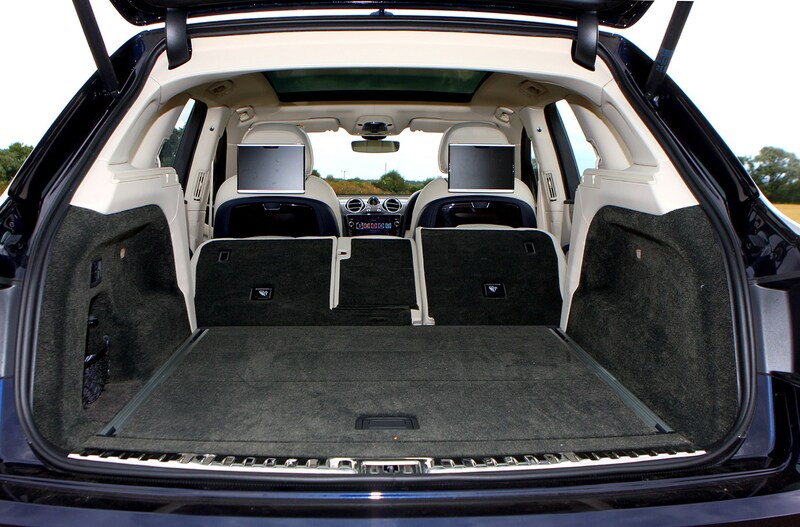 You’ve got a choice of four or five seats too, with the former curiously having a smaller boot, but no matter how many people you’re carrying, they’ll be sat in a beautifully designed and built cabin that feels every bit as premium as the car’s price tag. 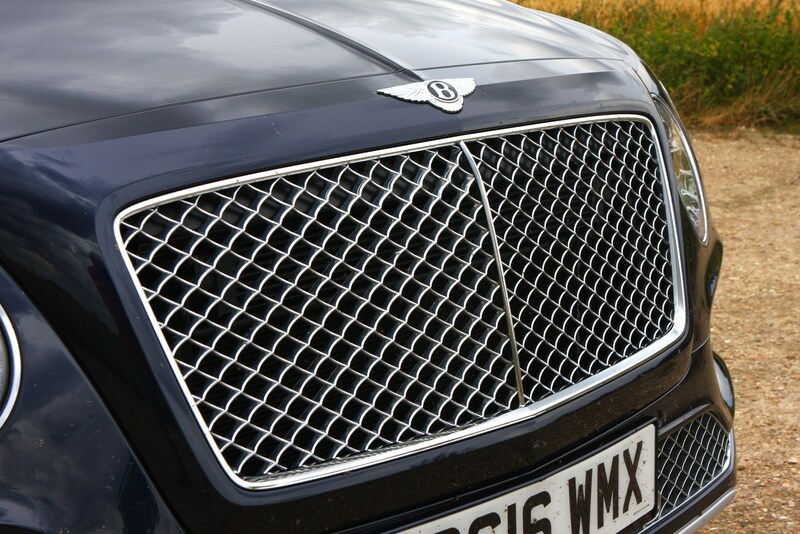 So if you can get over the styling and have the cash, there aren’t many reasons to ignore it – until Rolls-Royce wades into the fray with its own SUV, anyway. 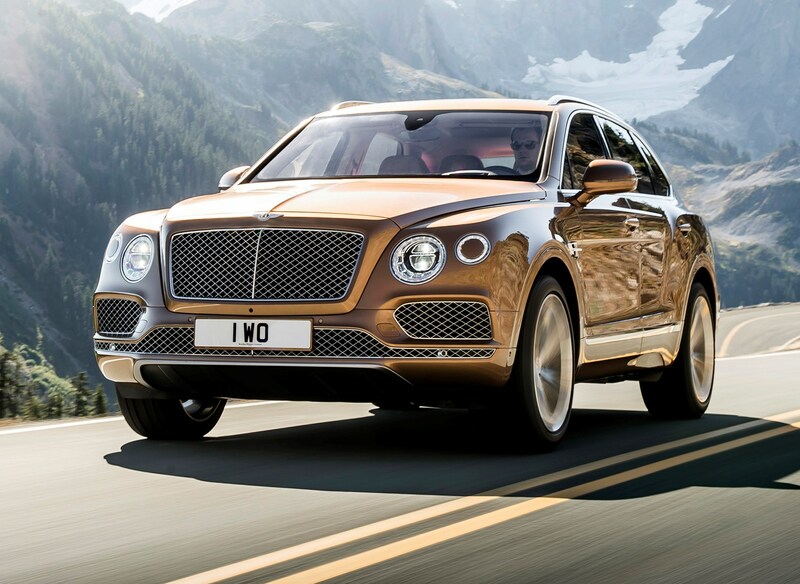 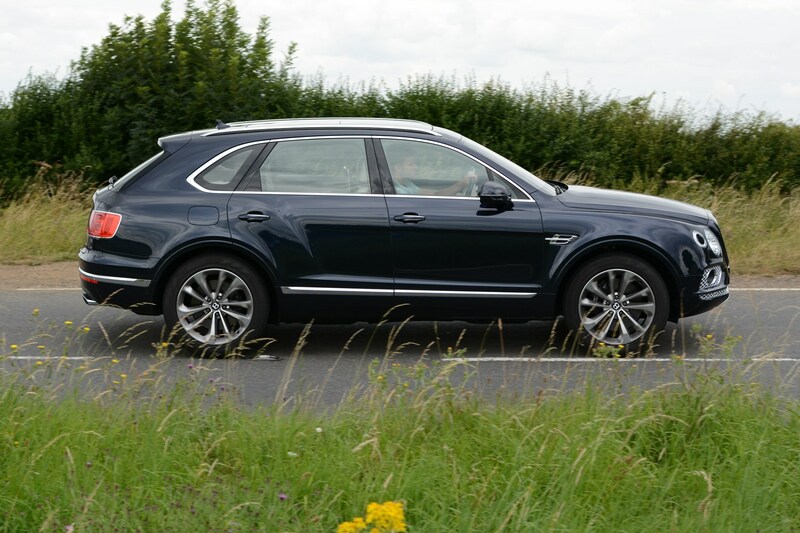 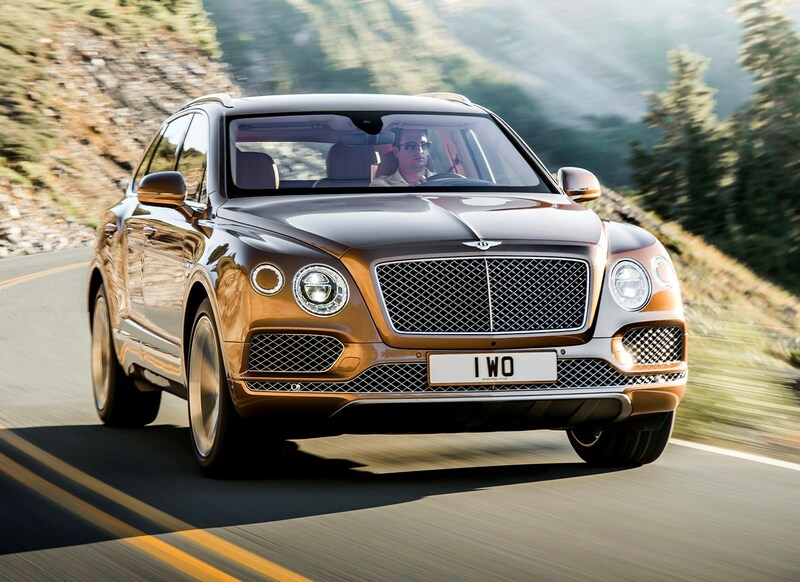 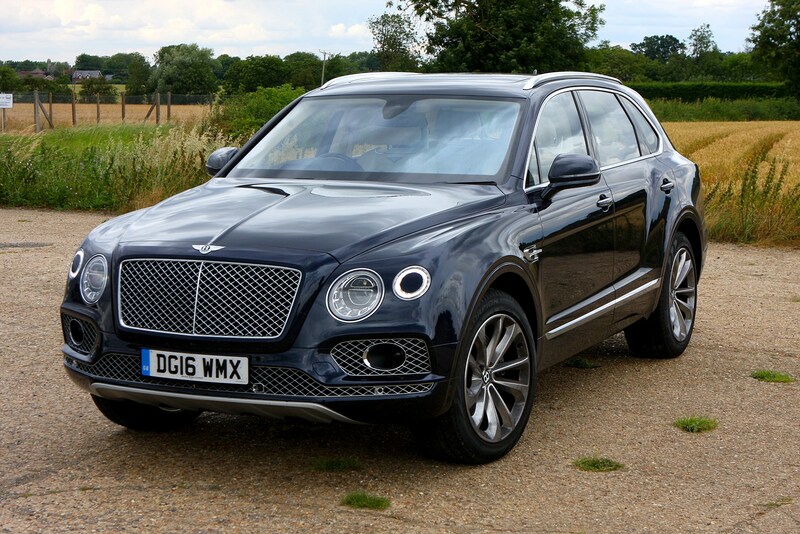 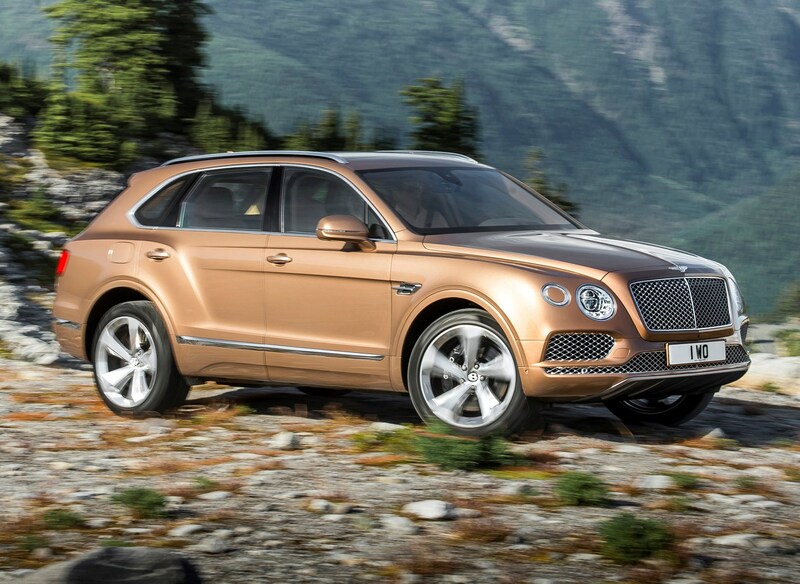 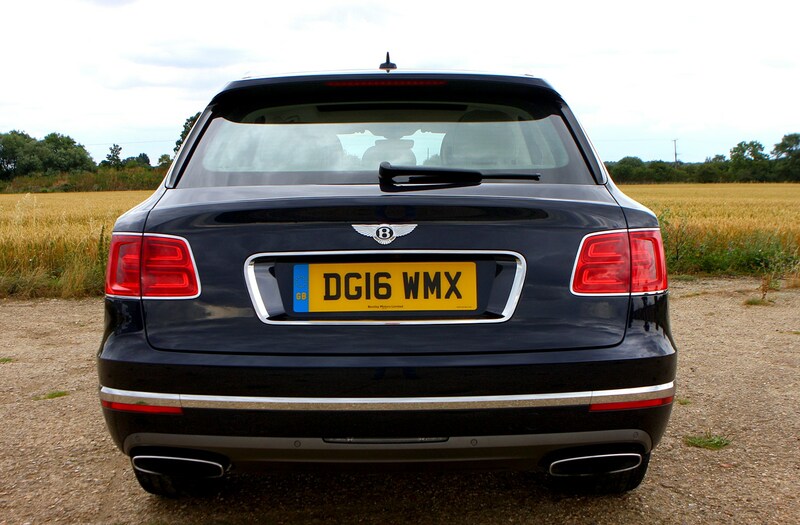 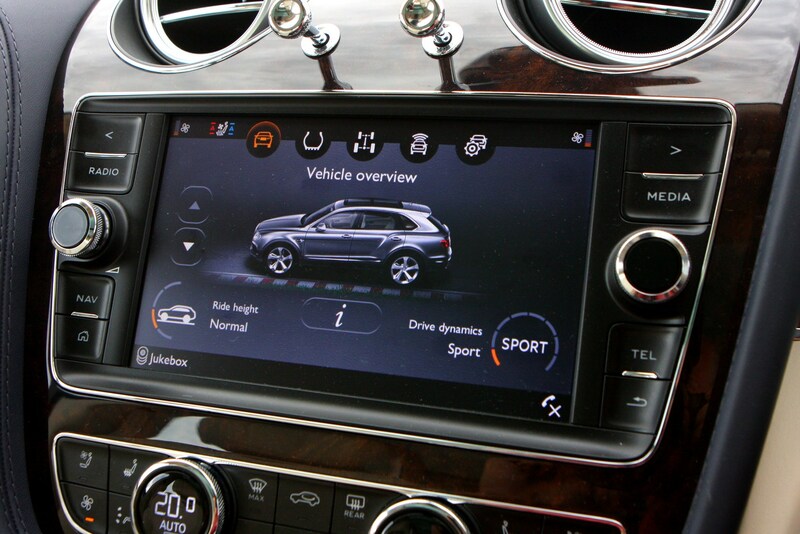 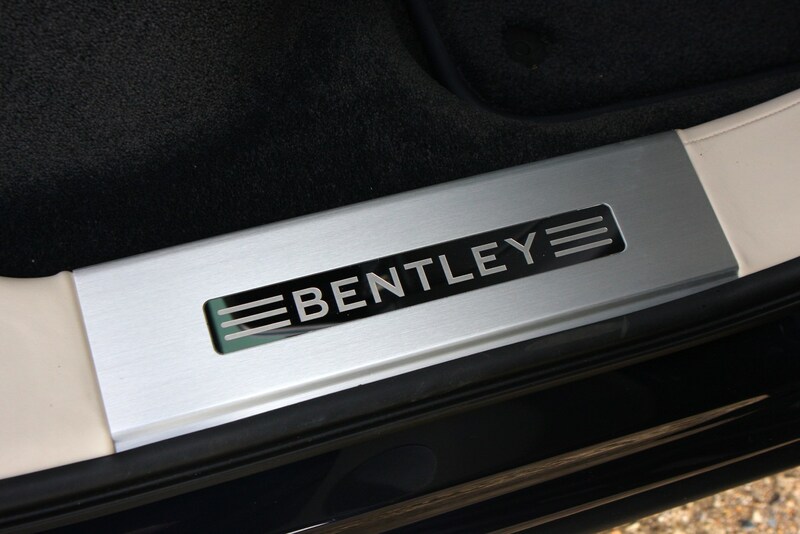 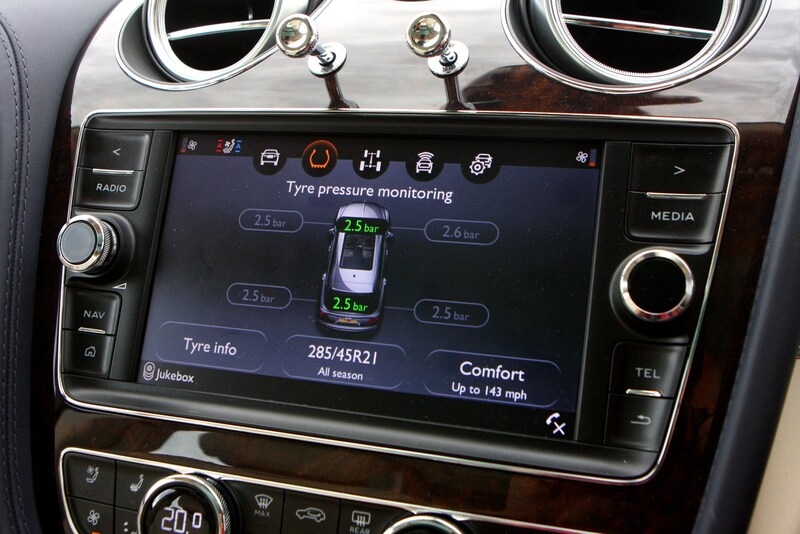 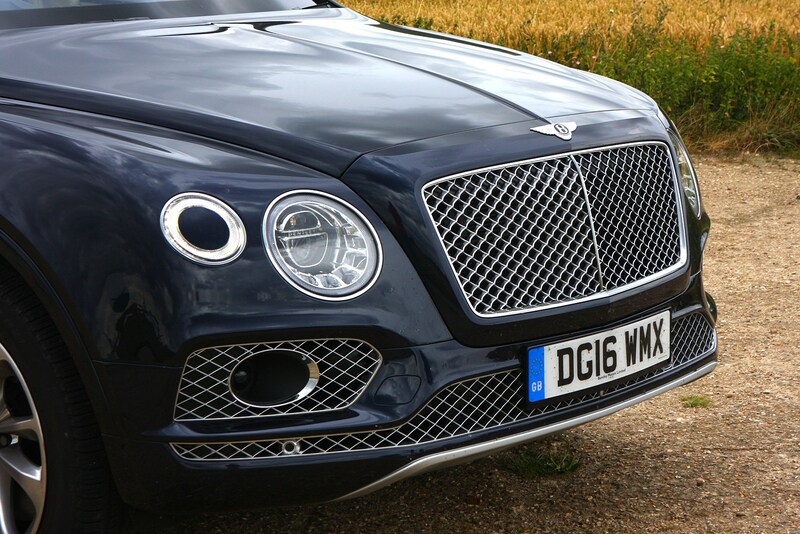 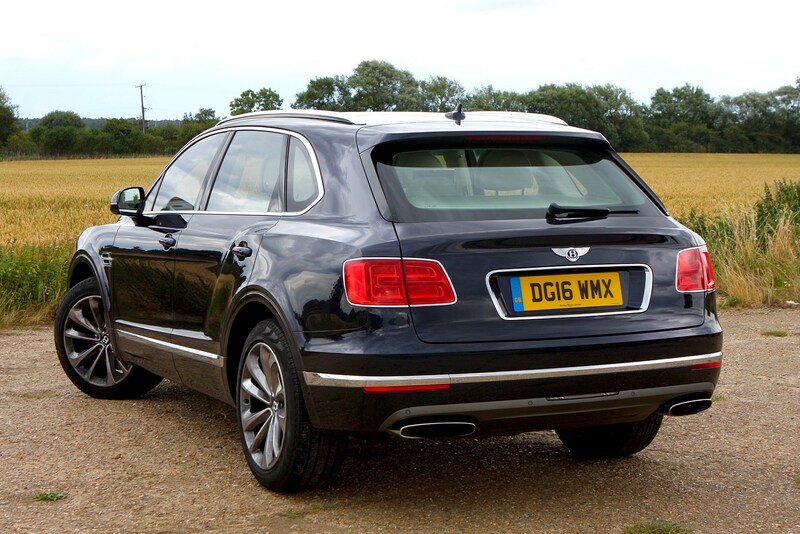 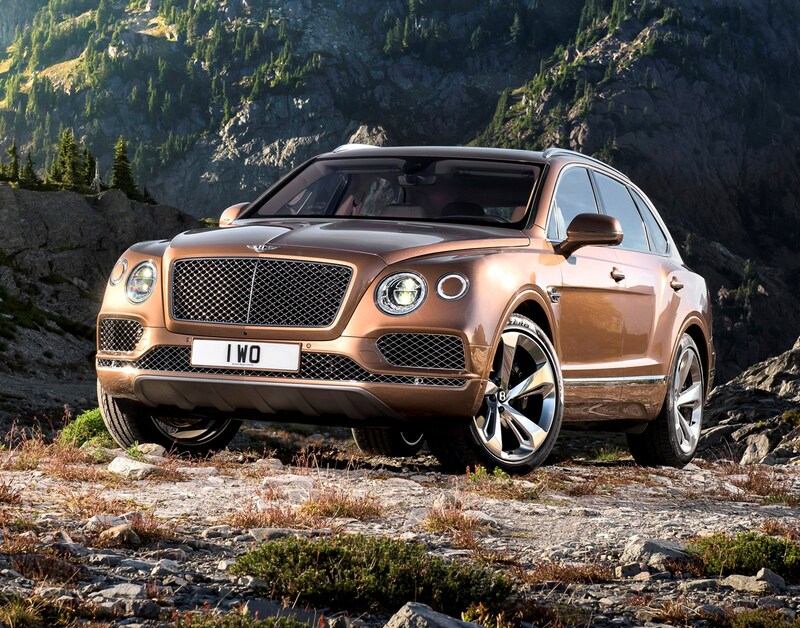 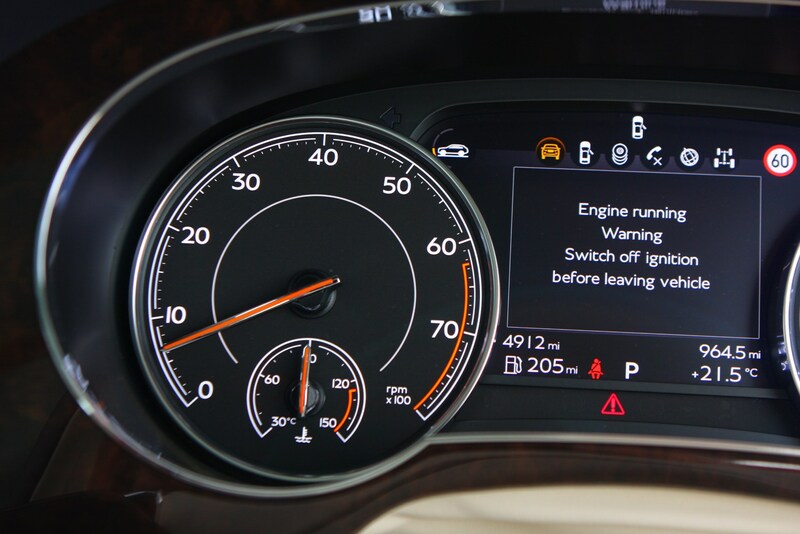 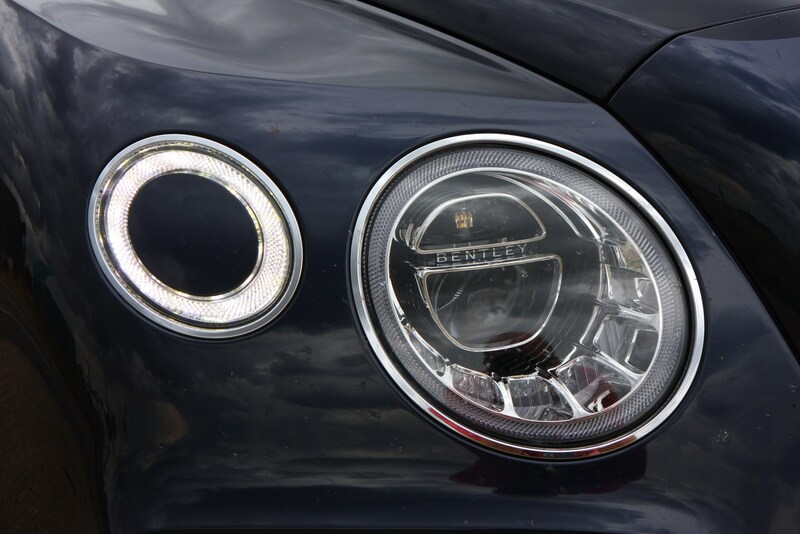 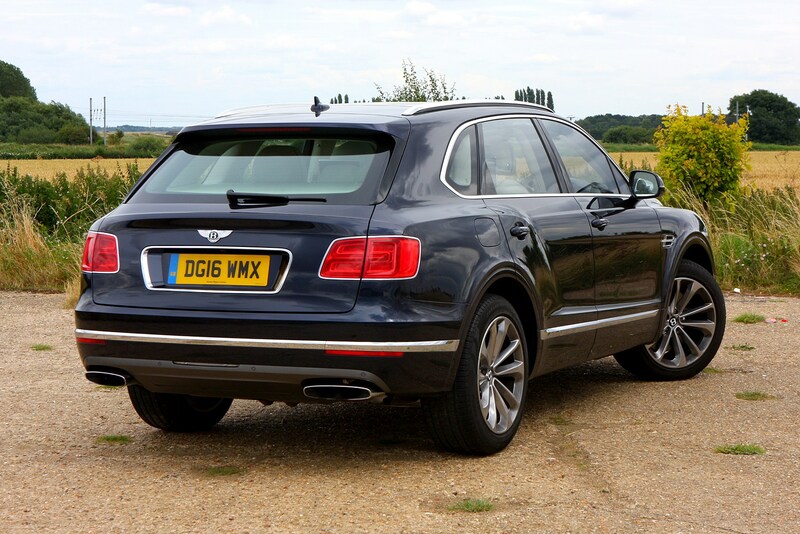 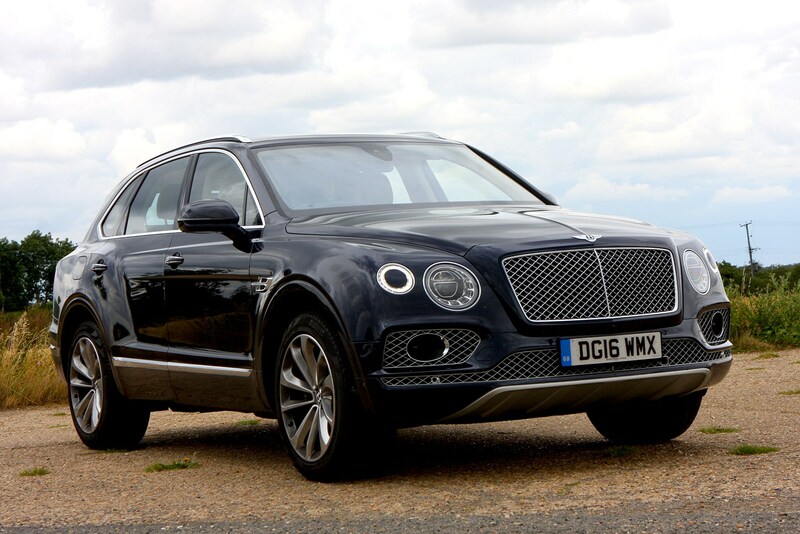 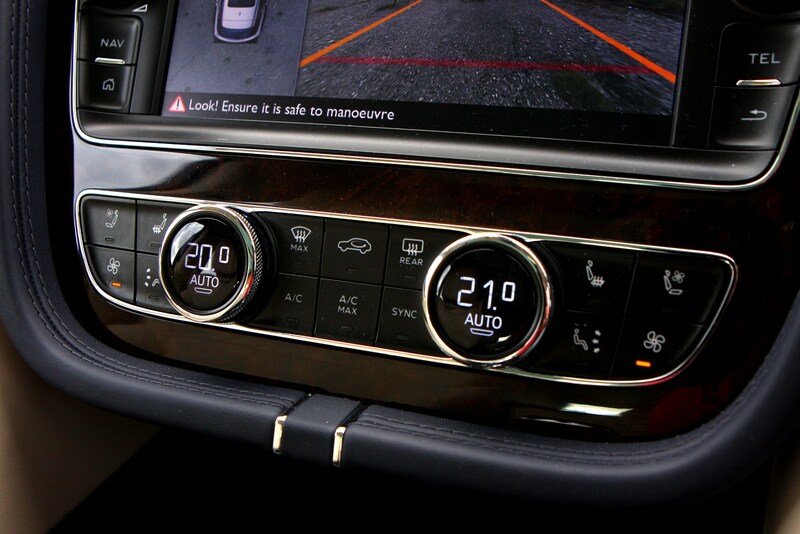 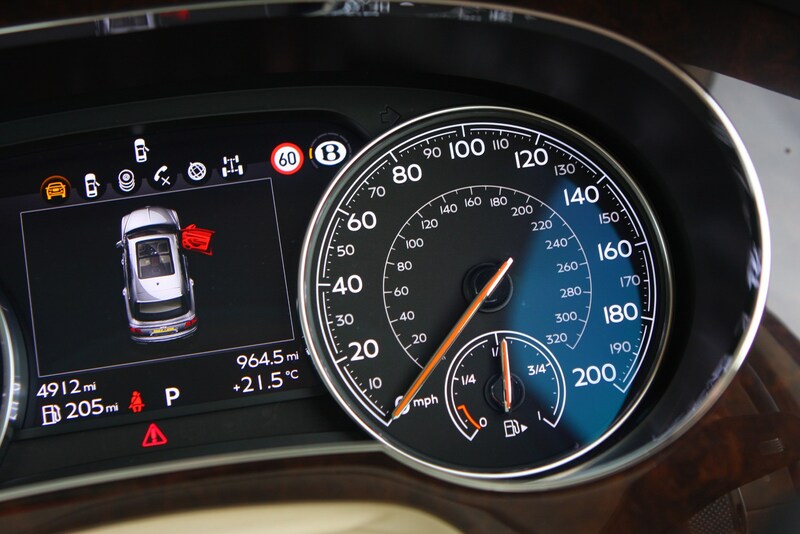 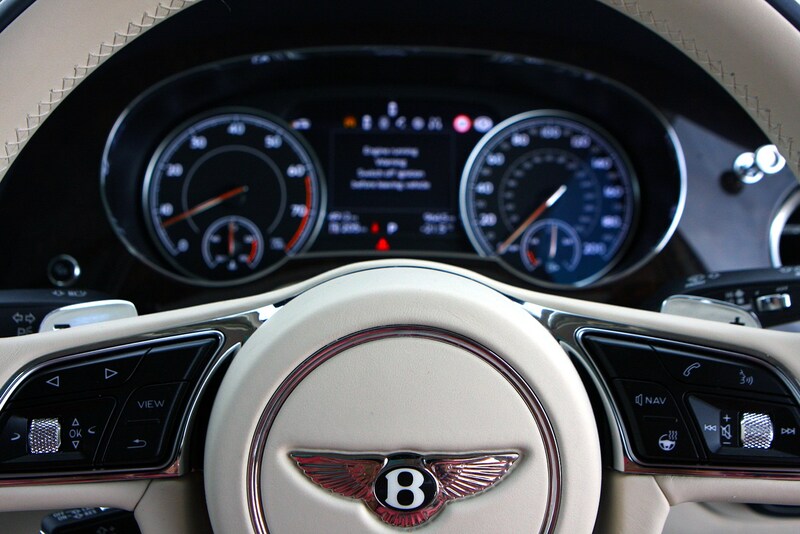 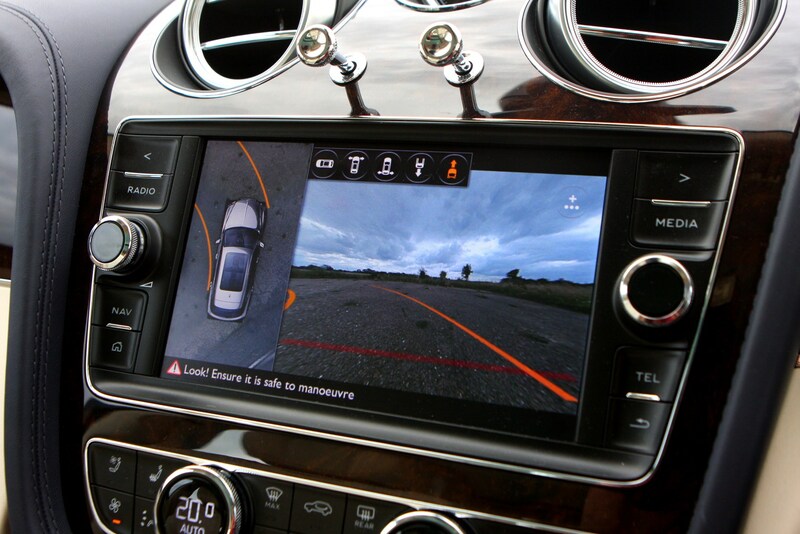 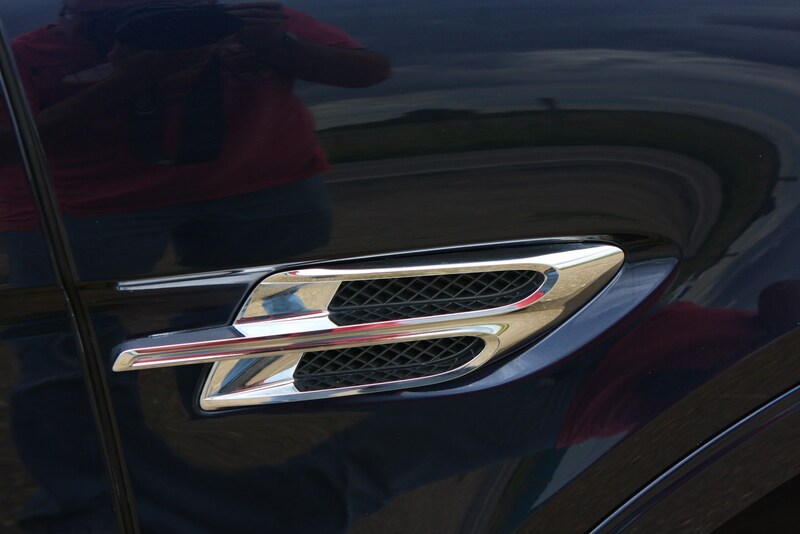 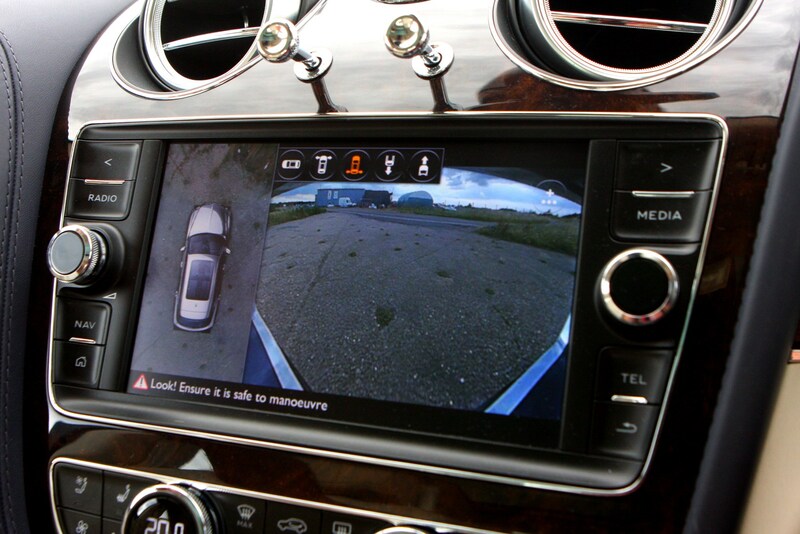 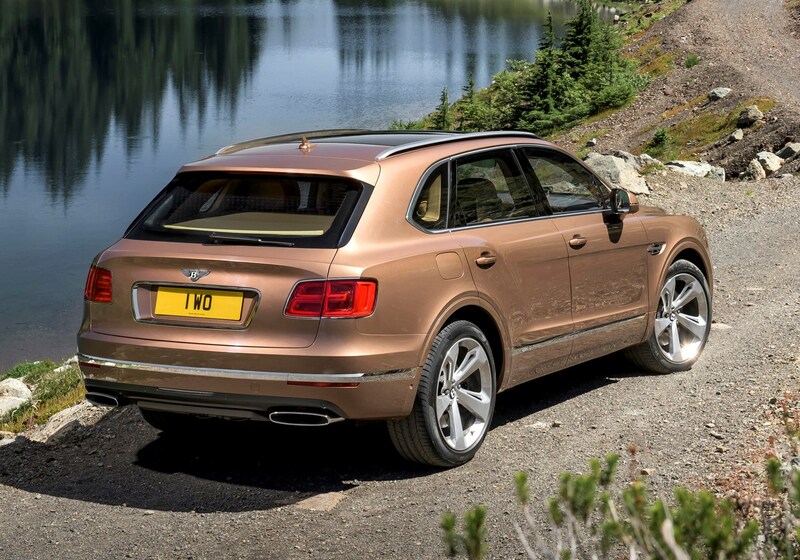 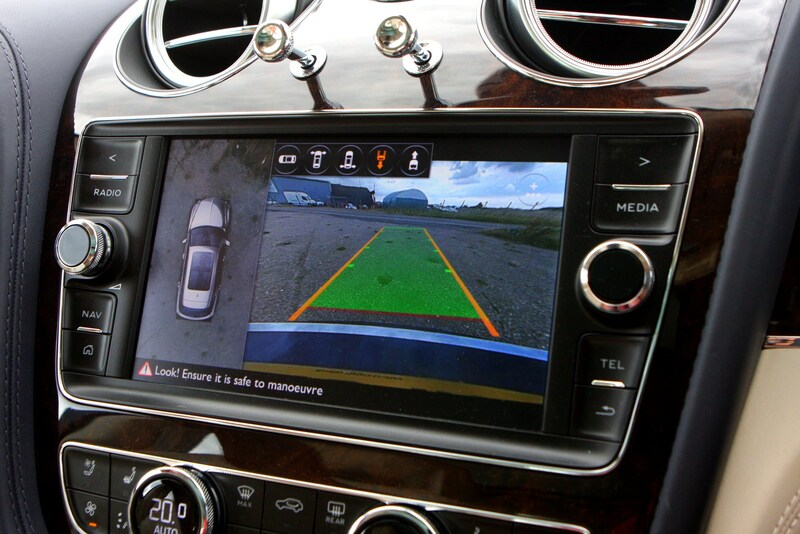 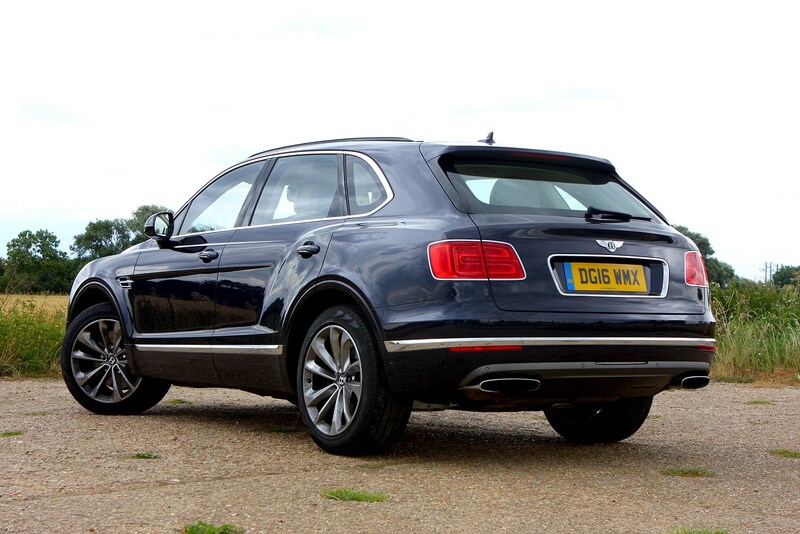 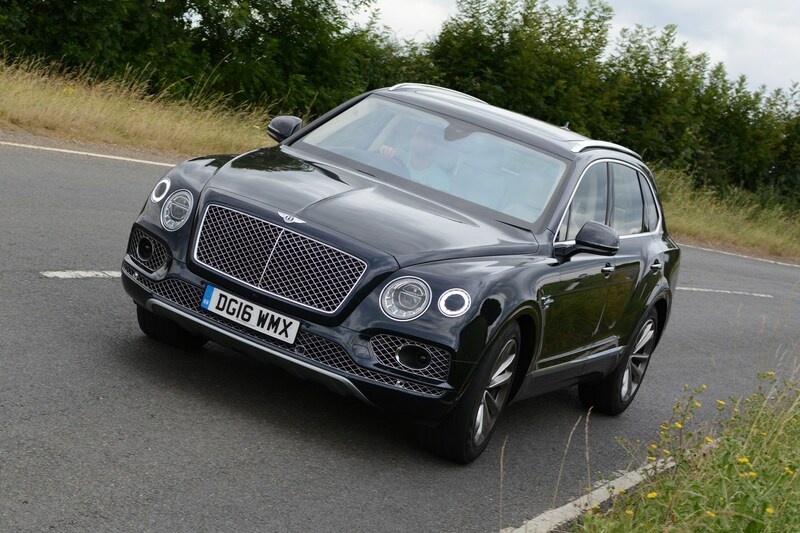 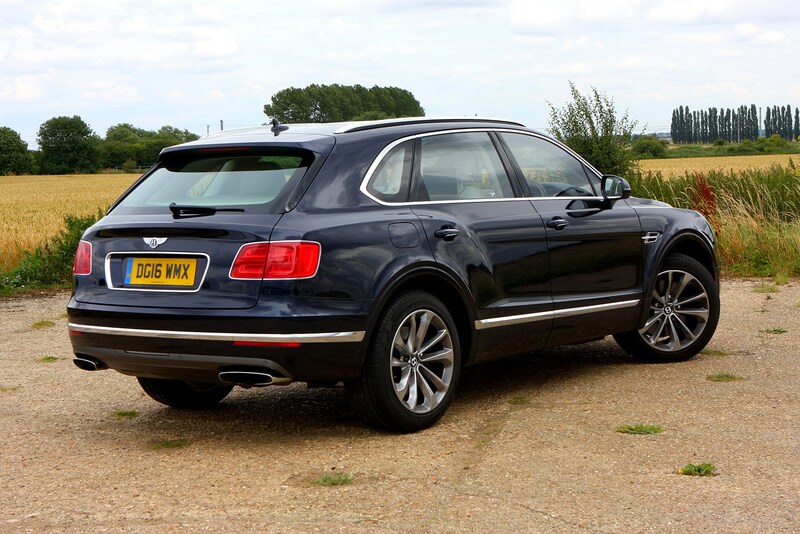 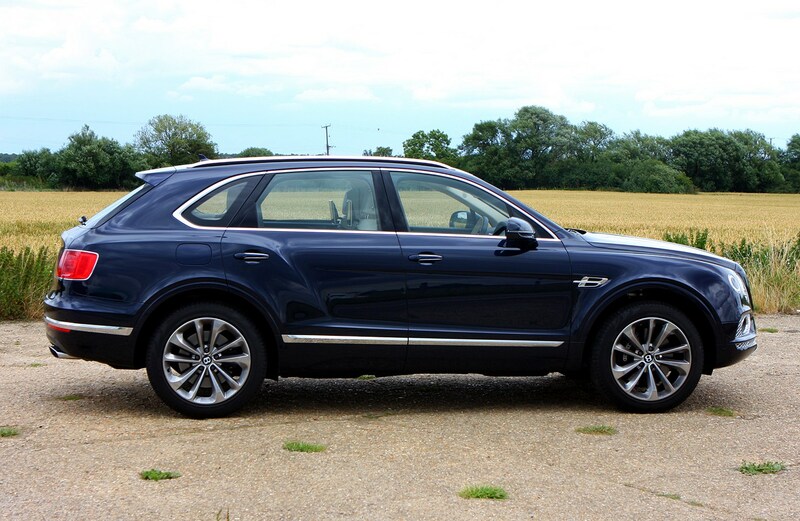 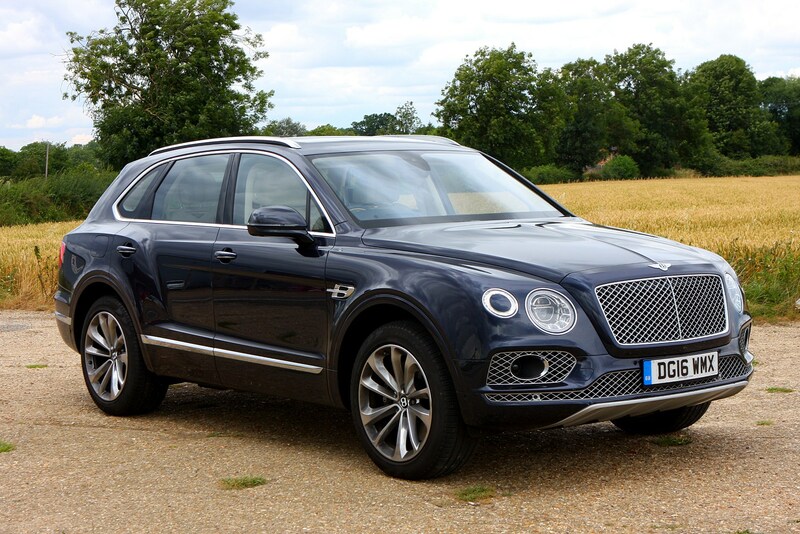 Read on for our comprehensive Bentley Bentayga review to find out more.